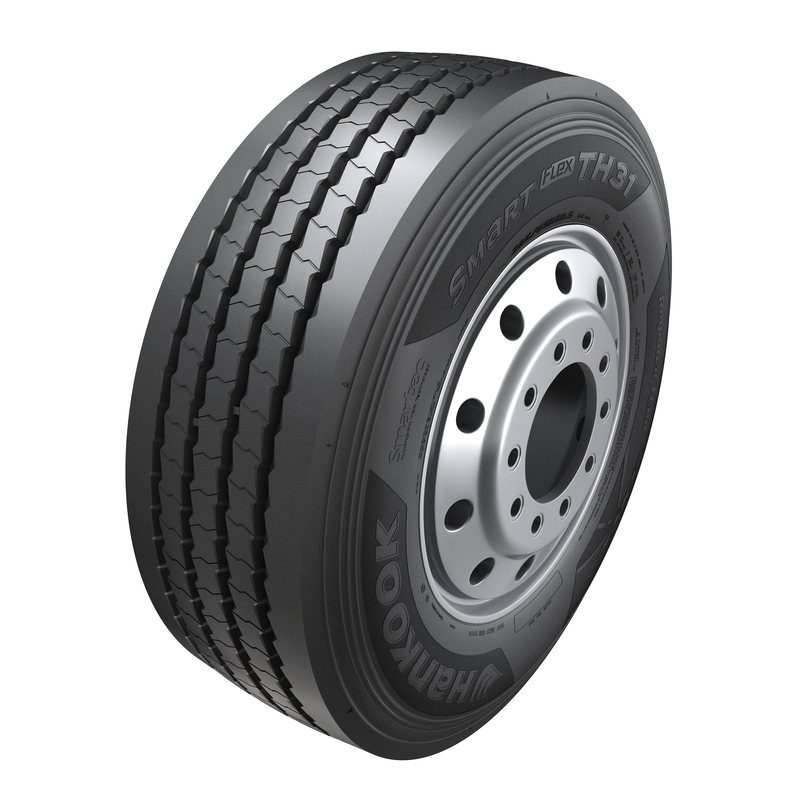 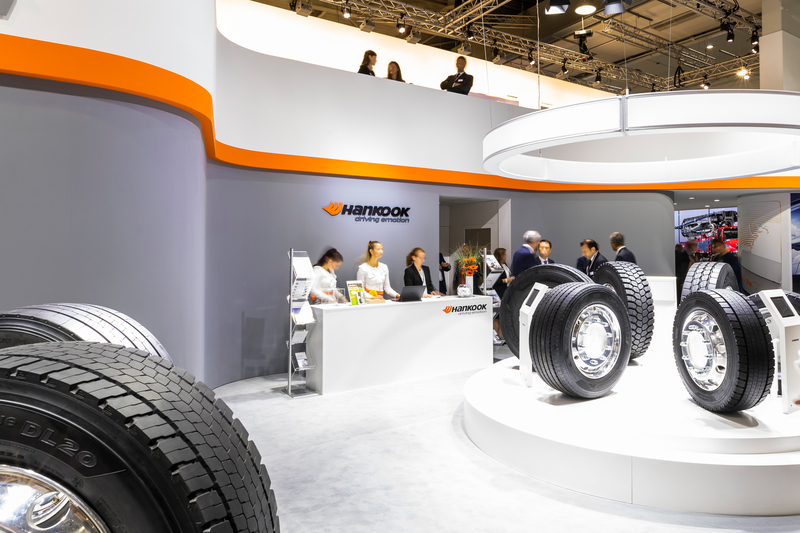 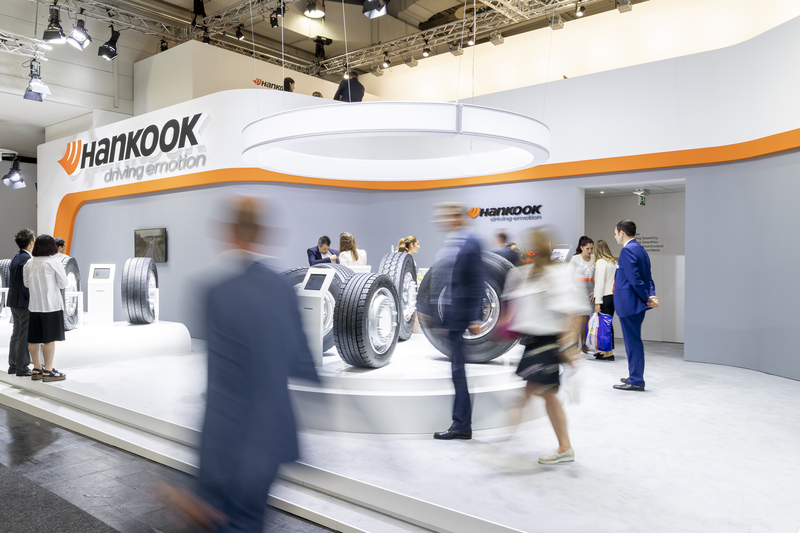 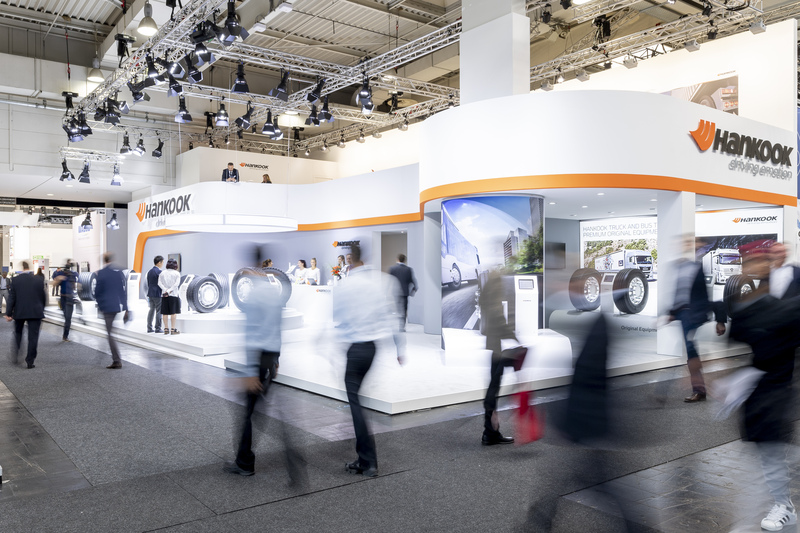 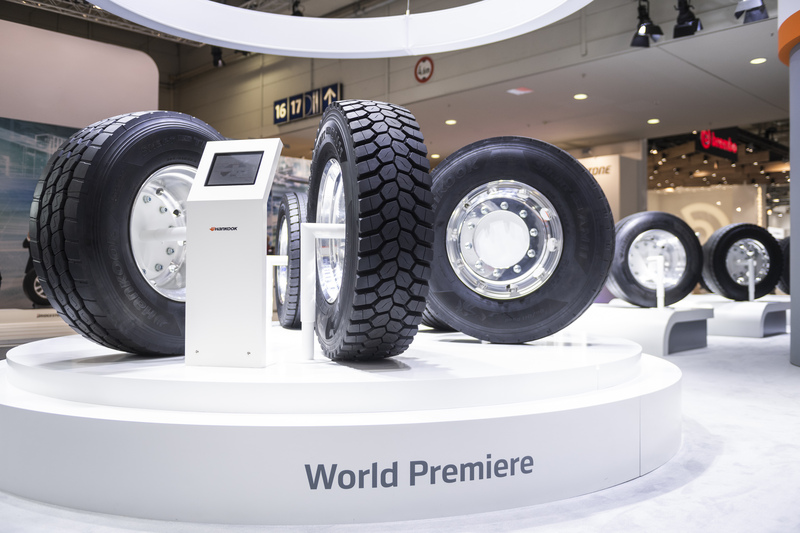 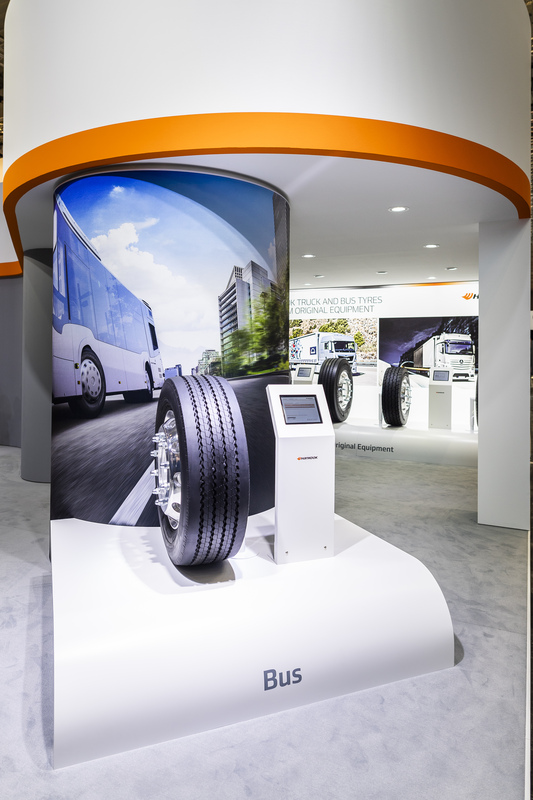 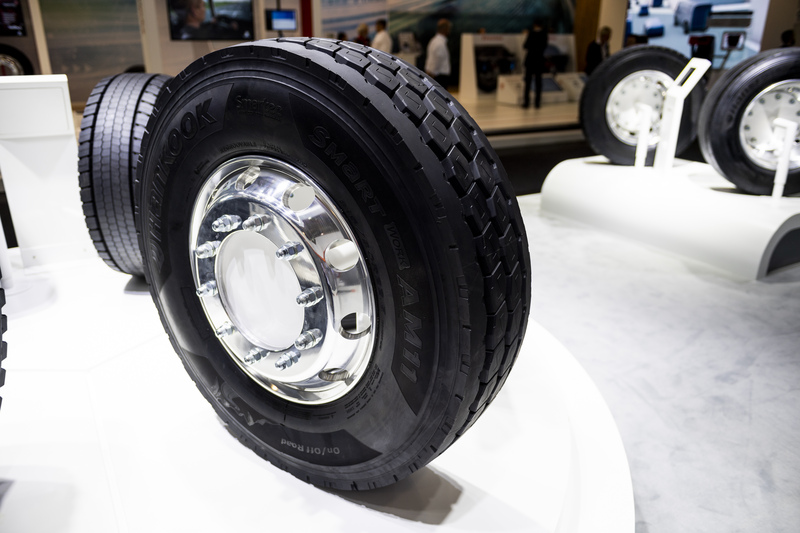 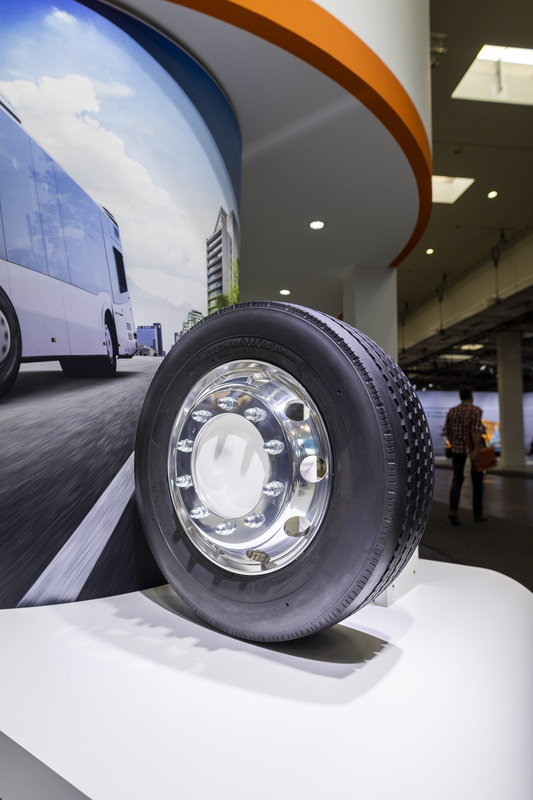 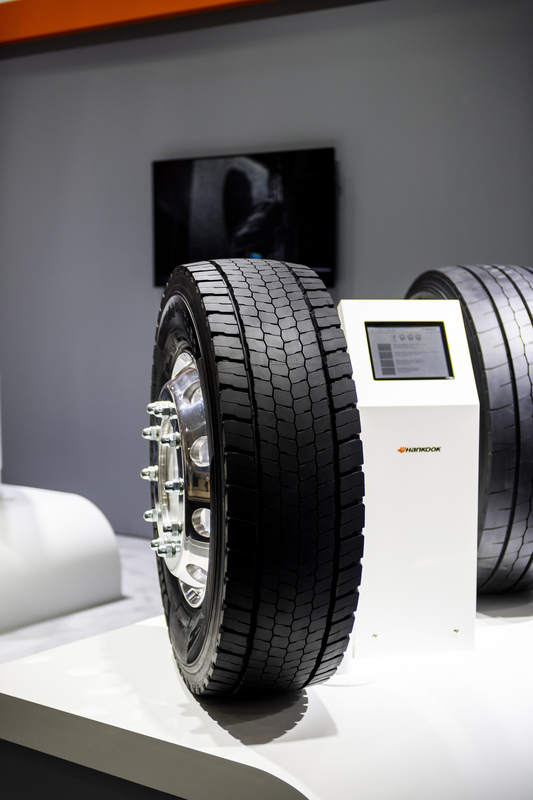 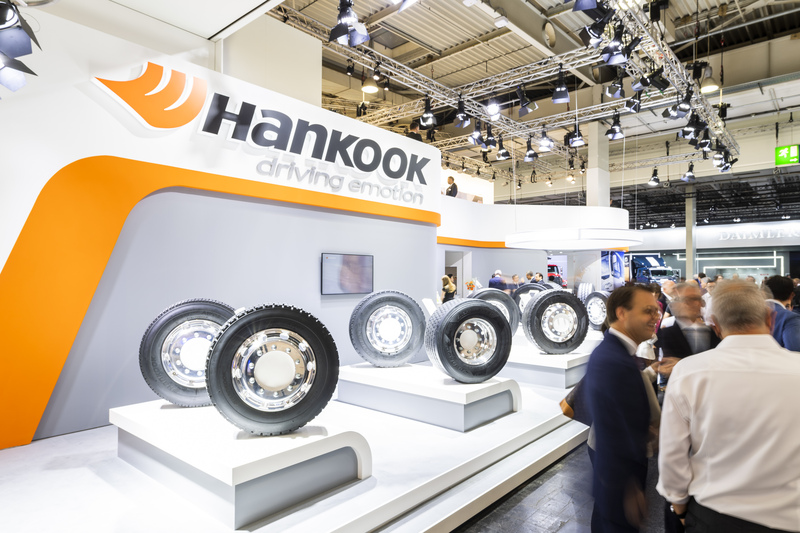 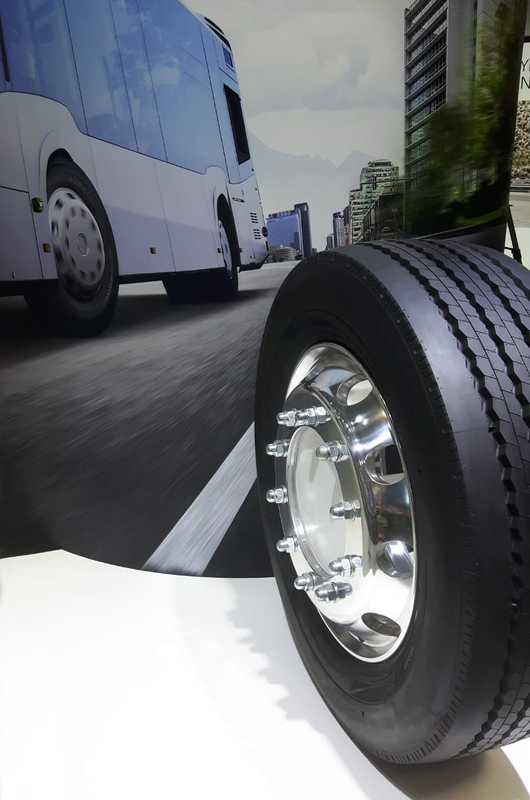 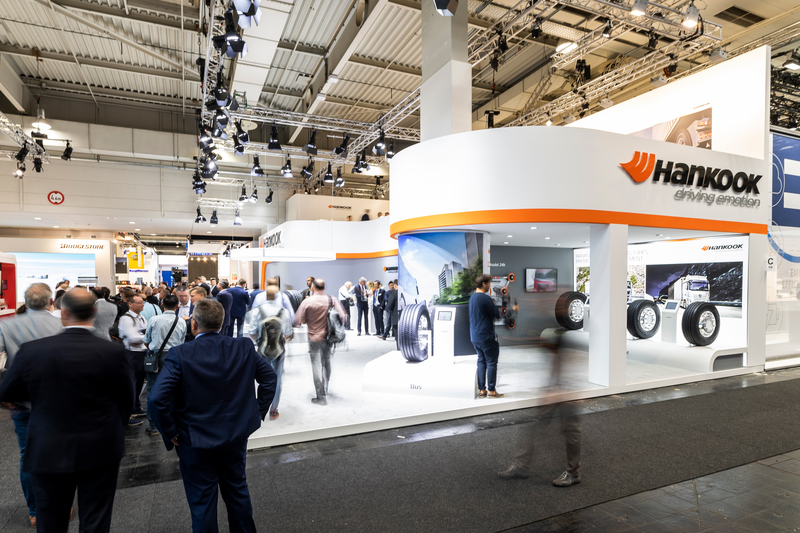 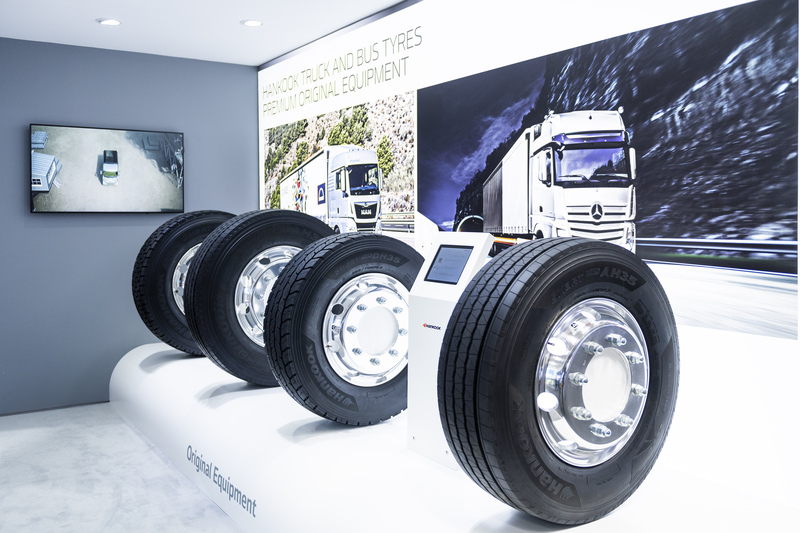 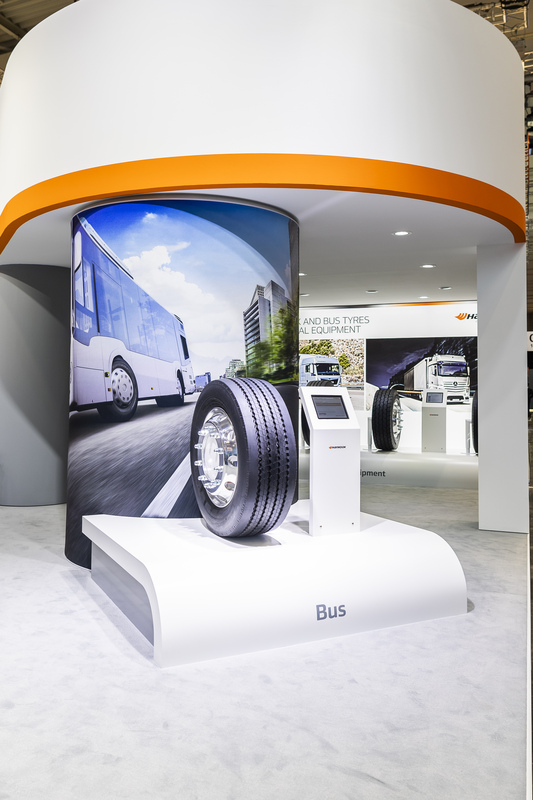 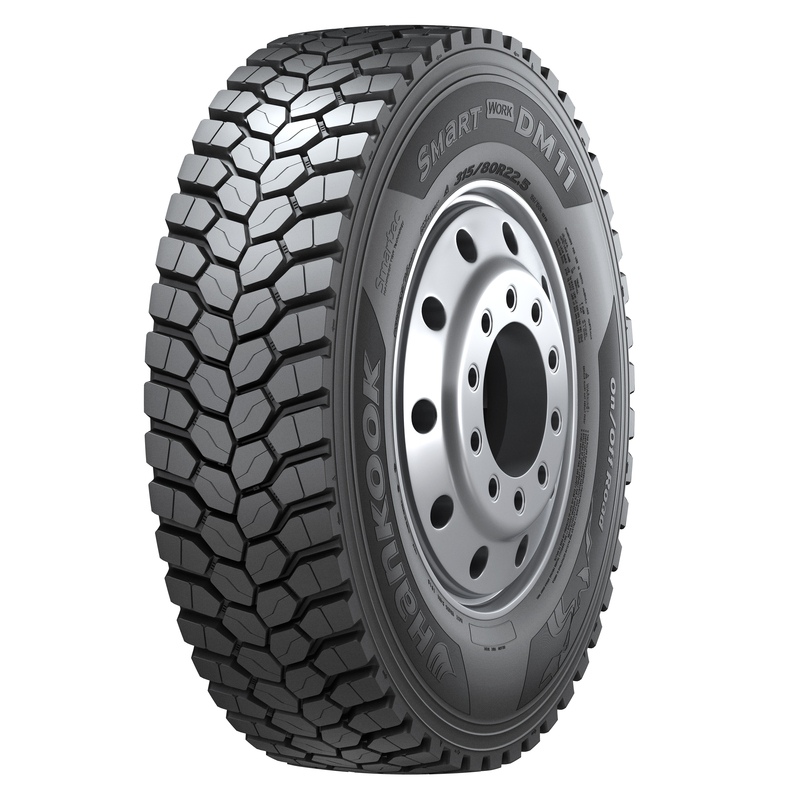 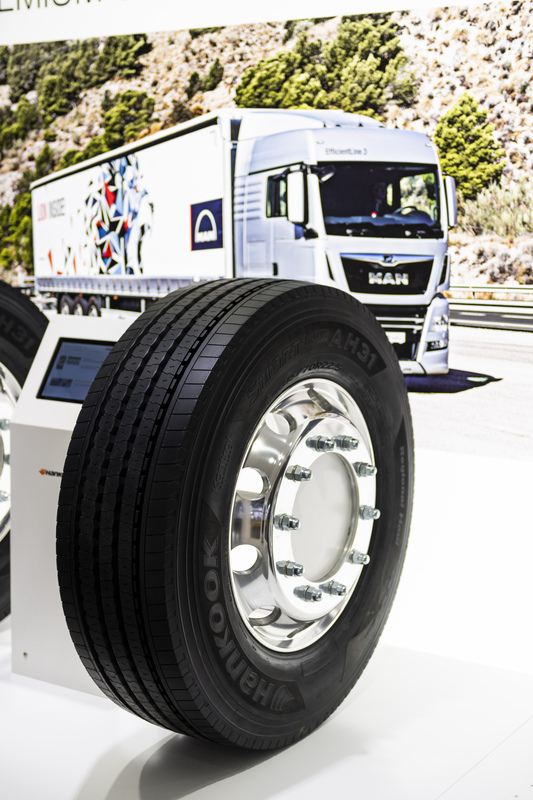 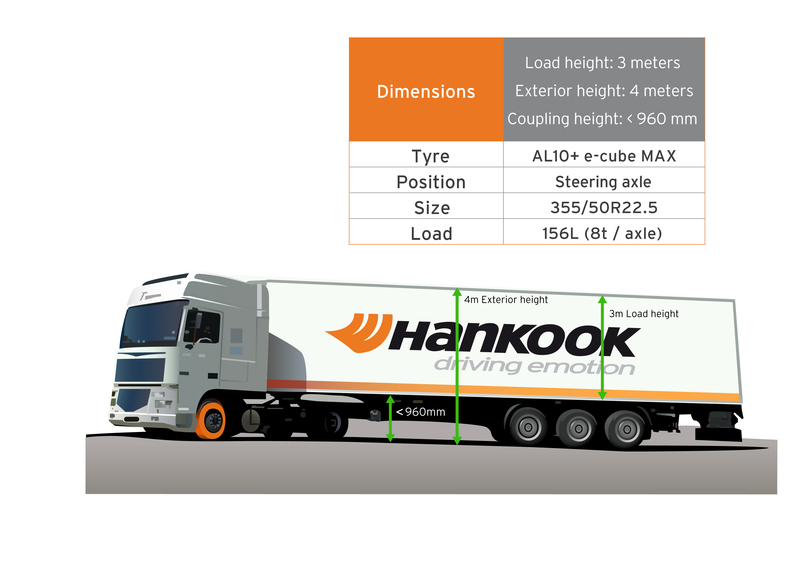 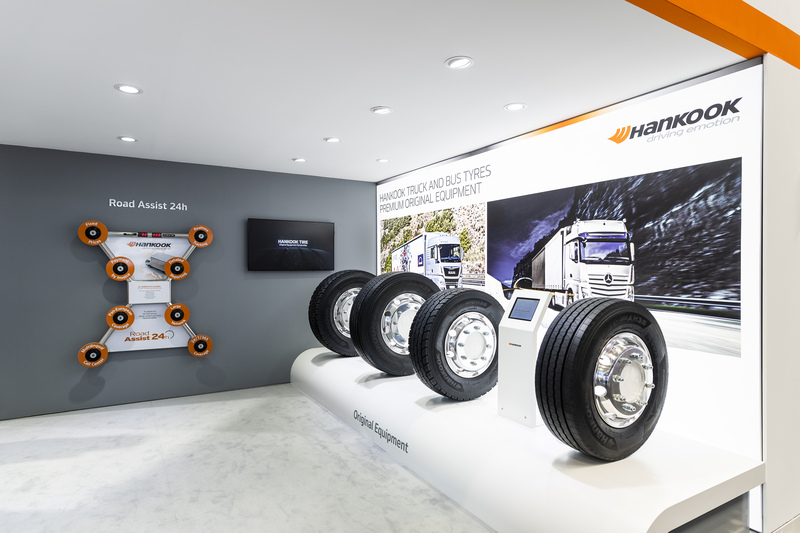 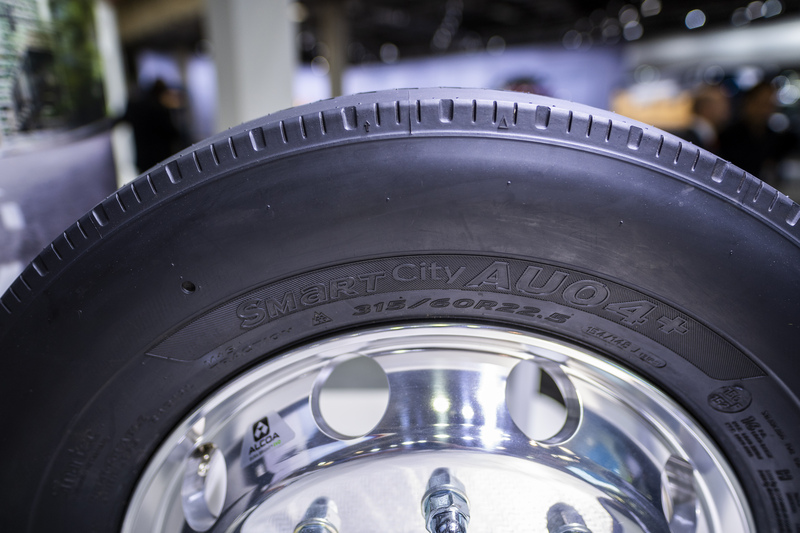 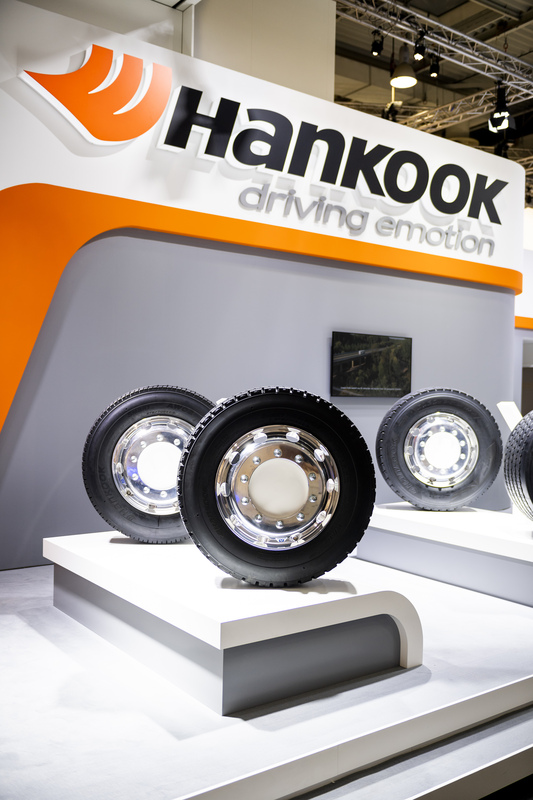 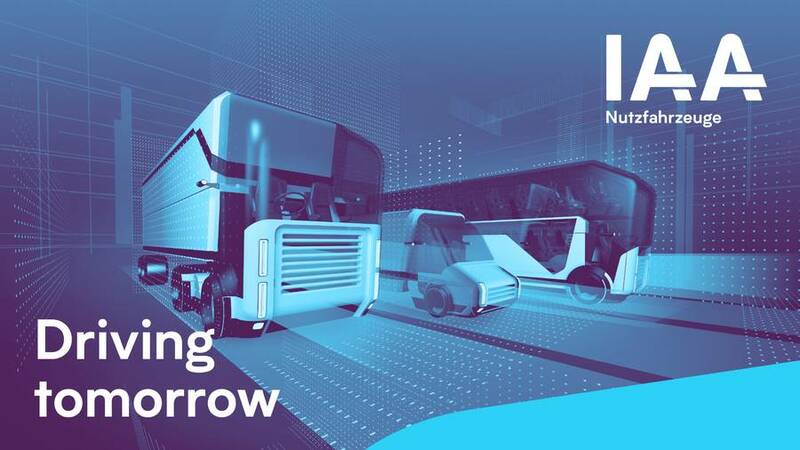 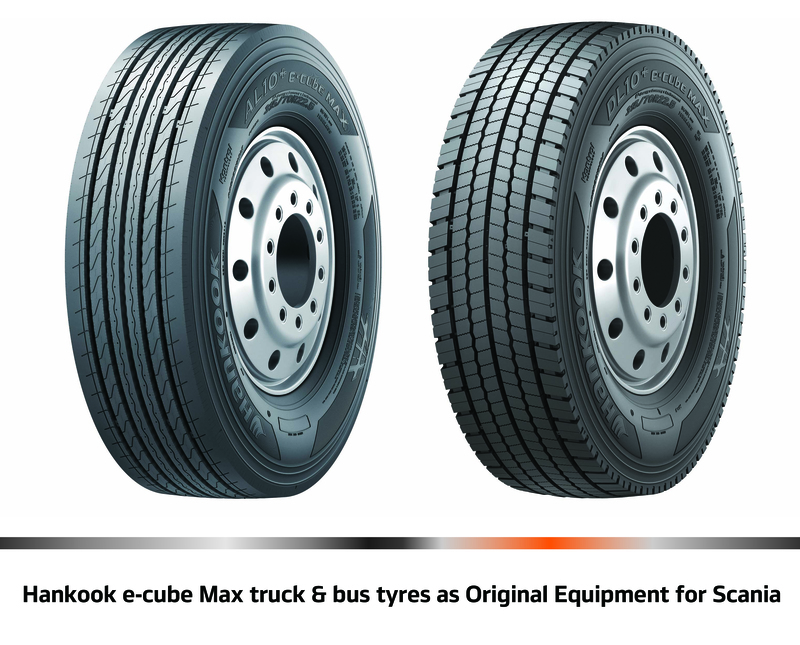 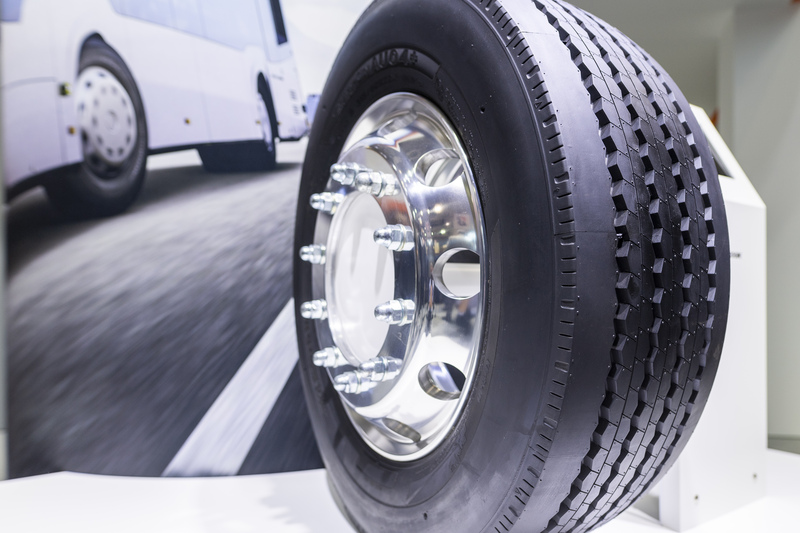 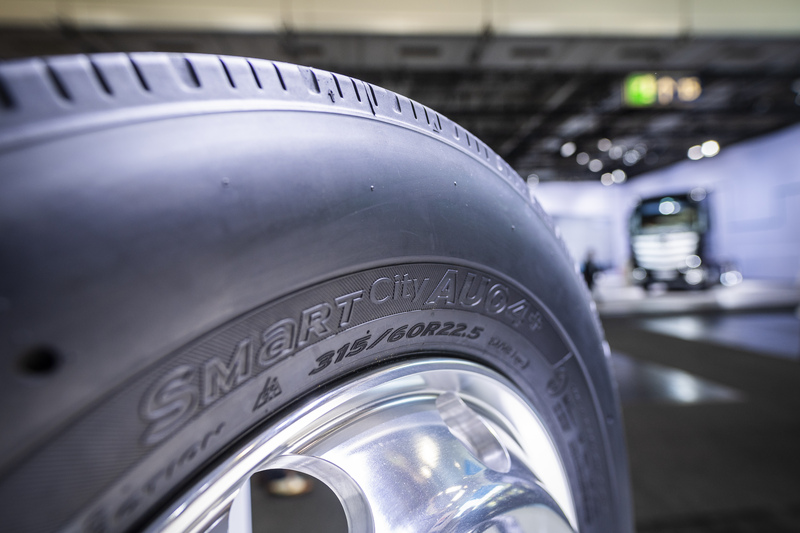 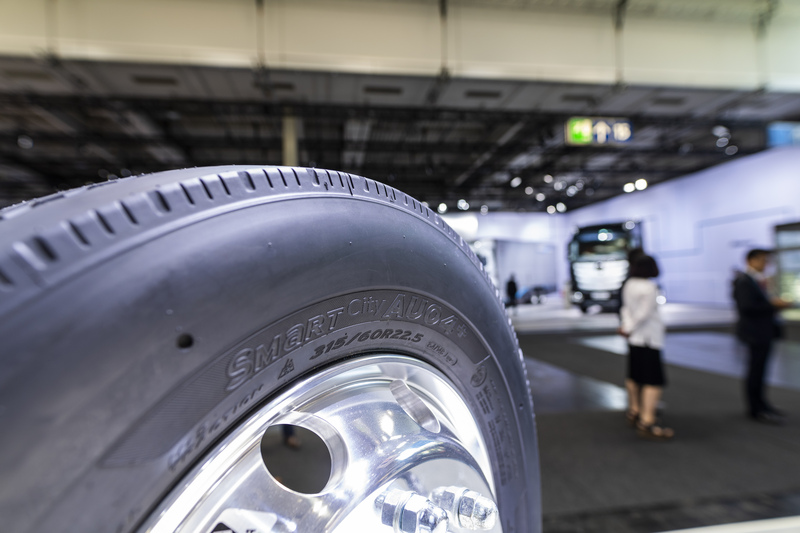 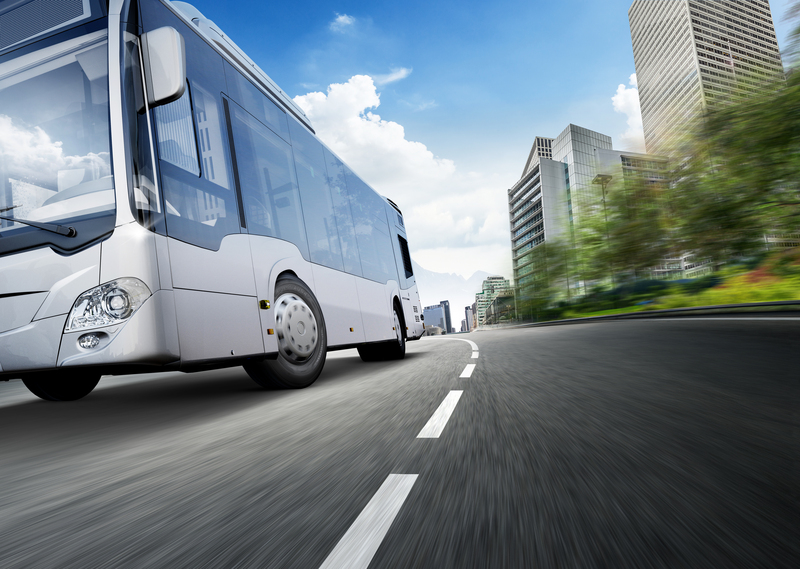 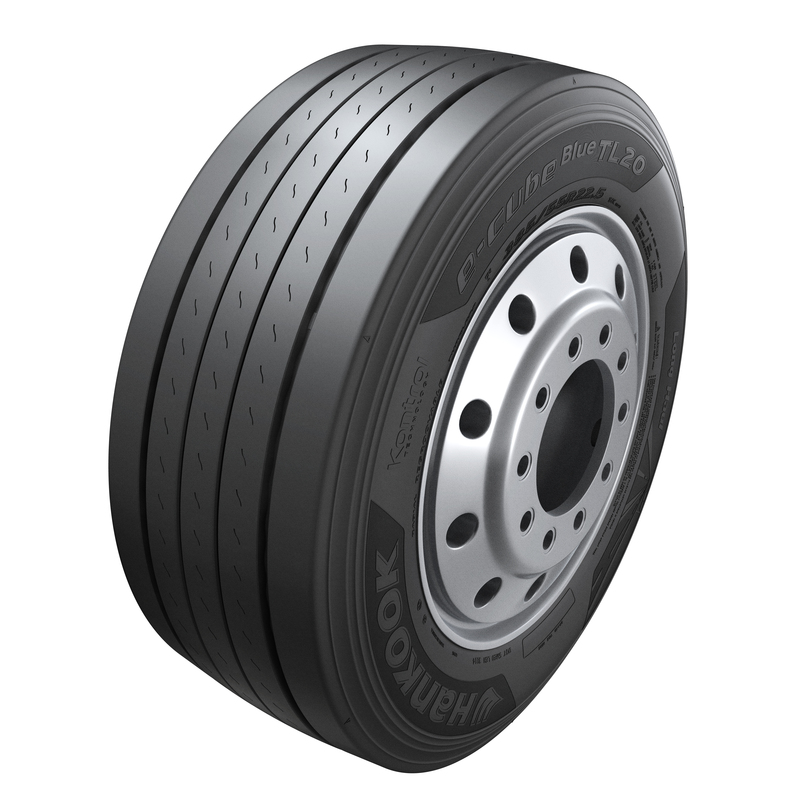 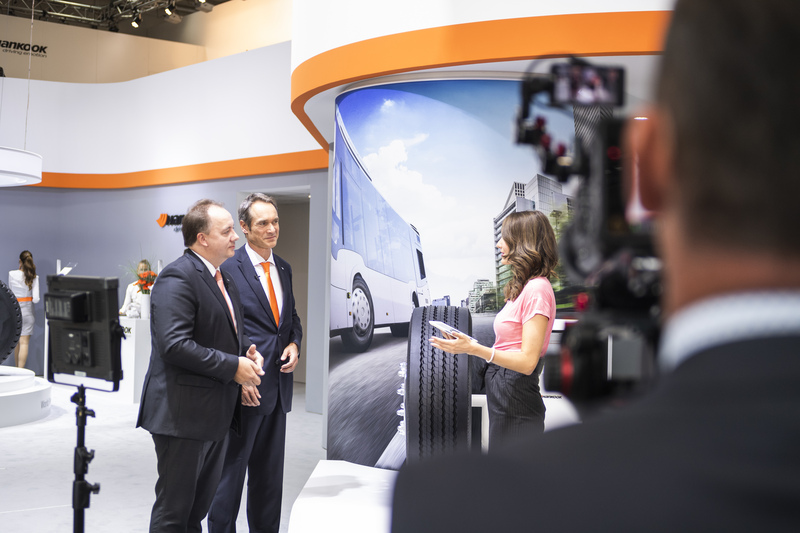 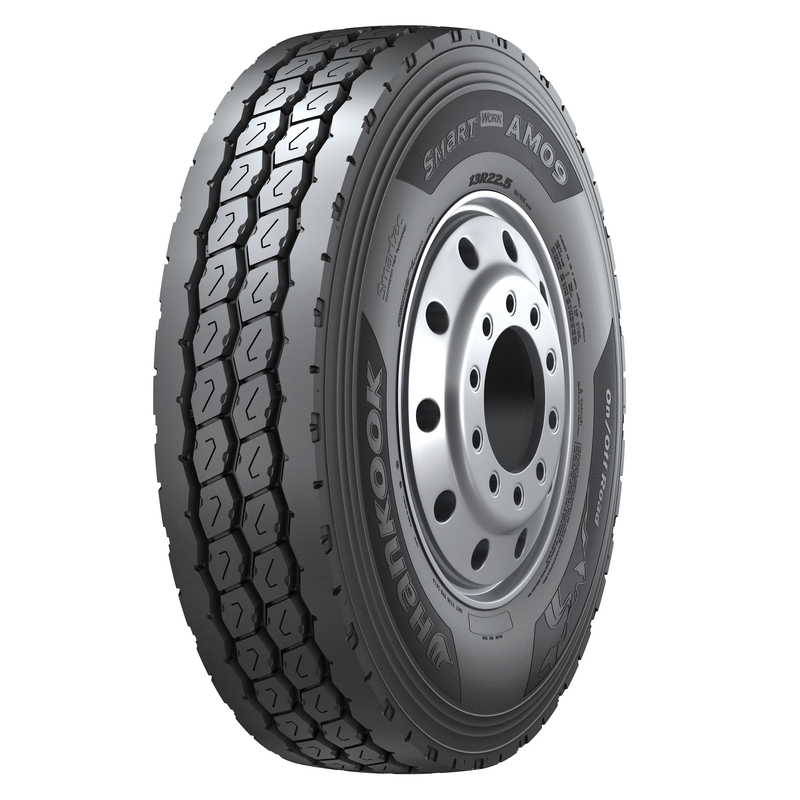 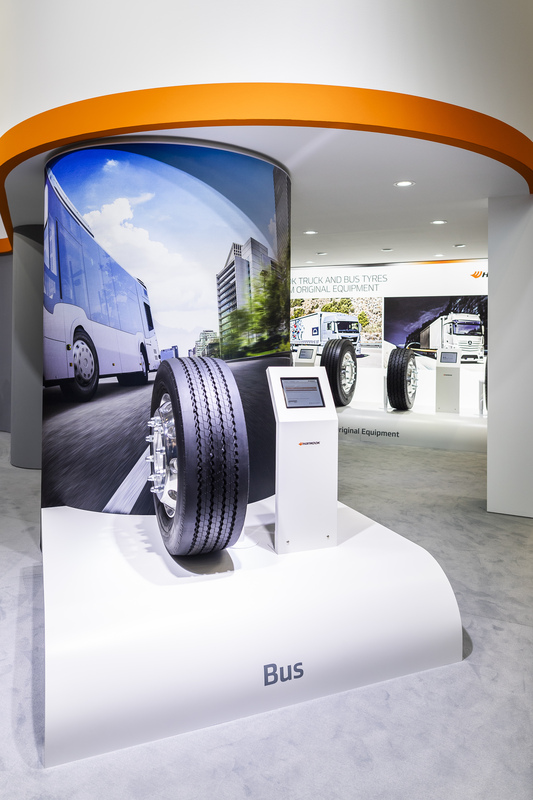 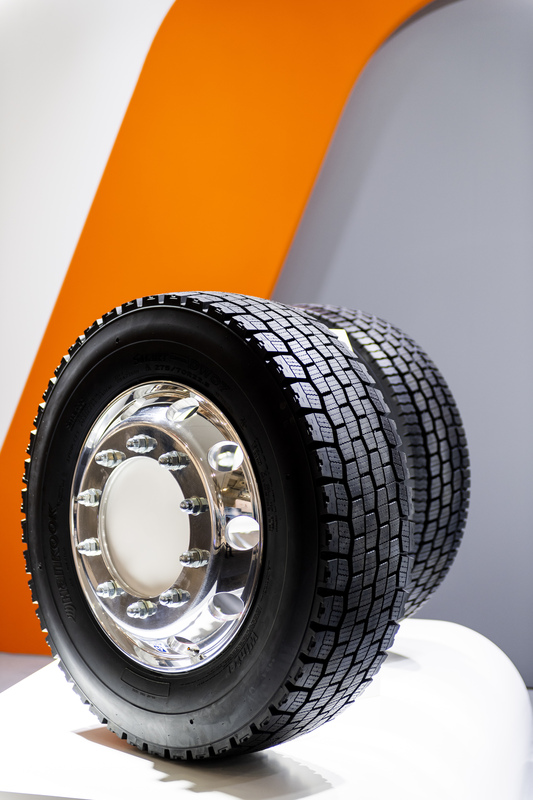 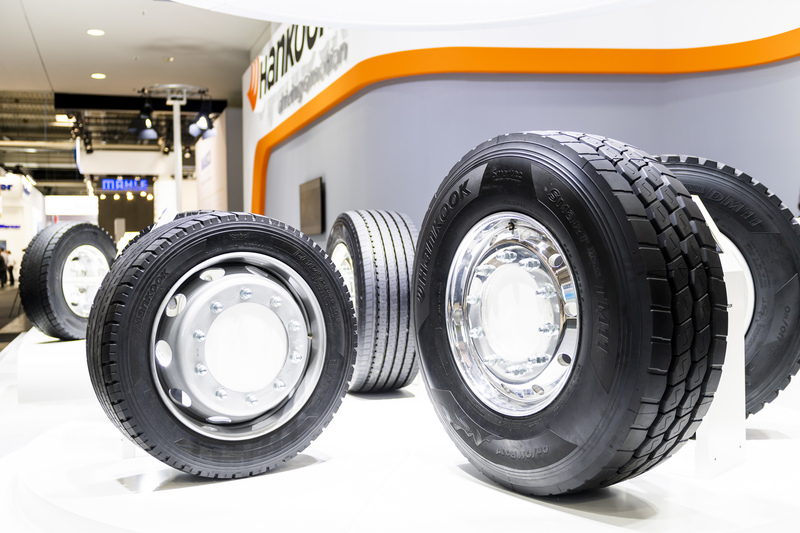 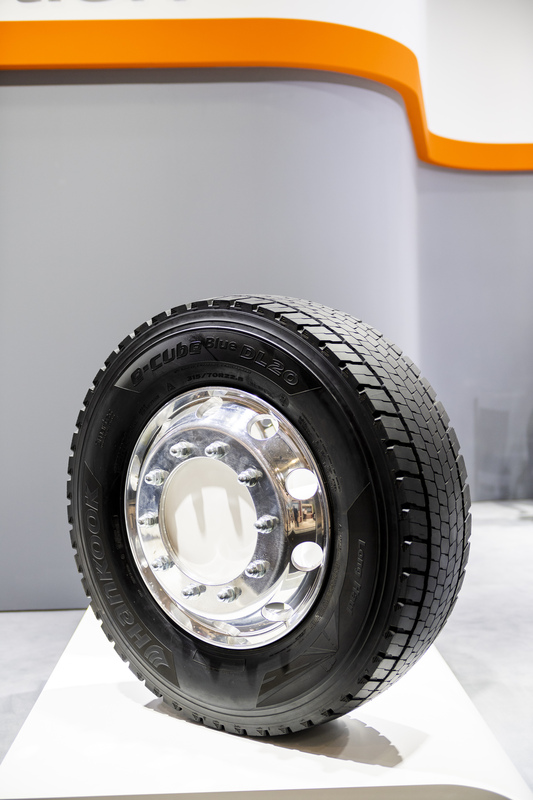 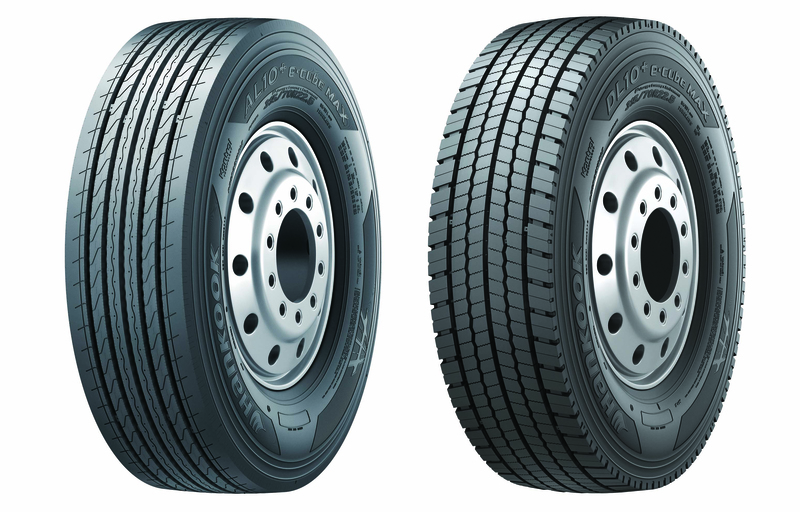 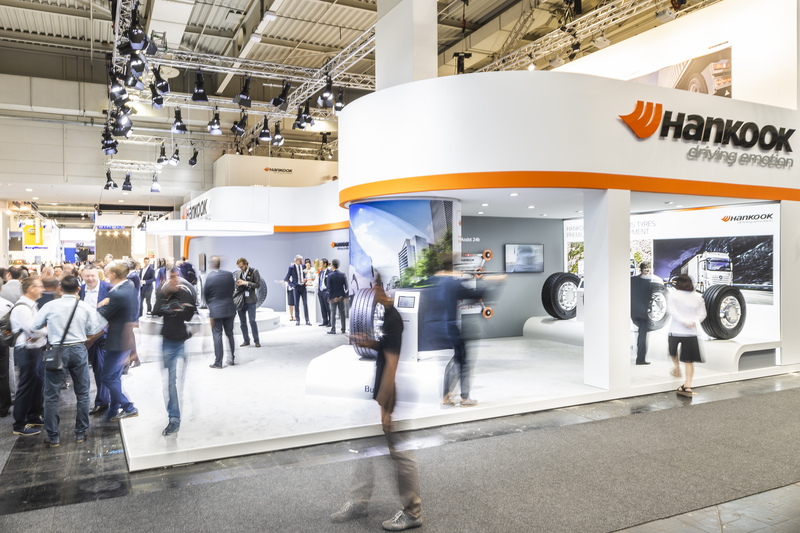 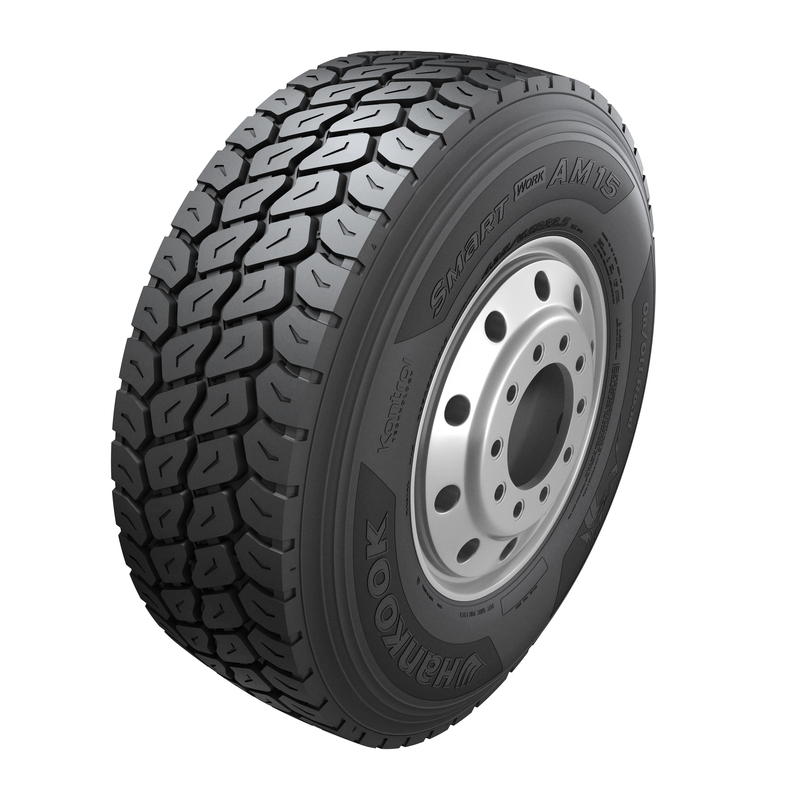 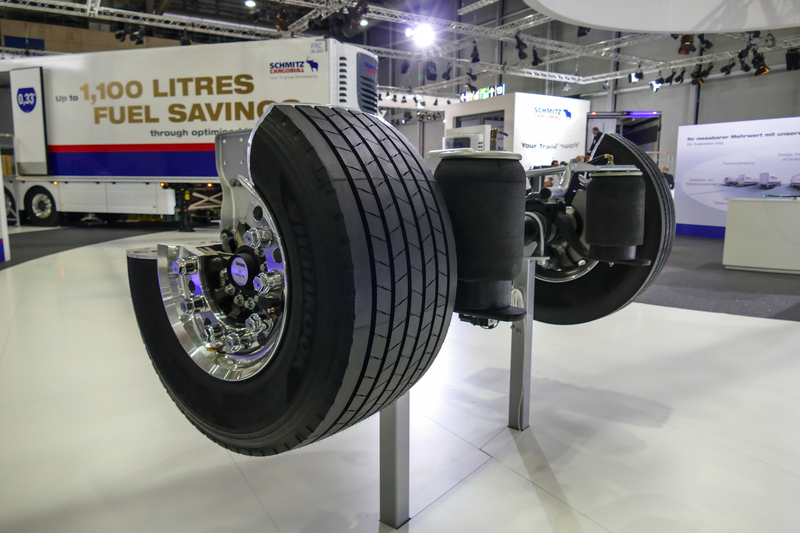 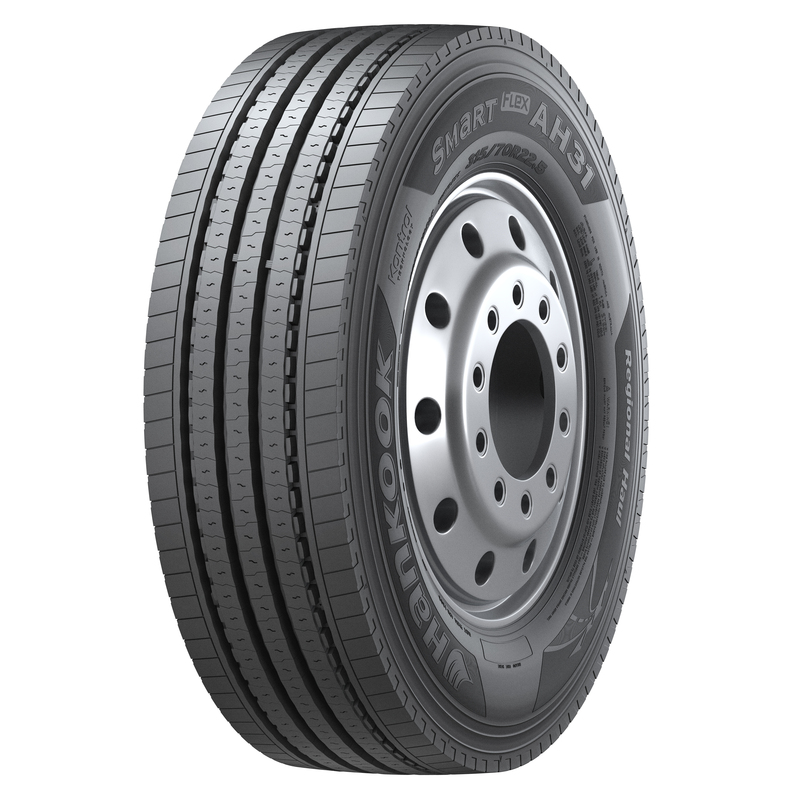 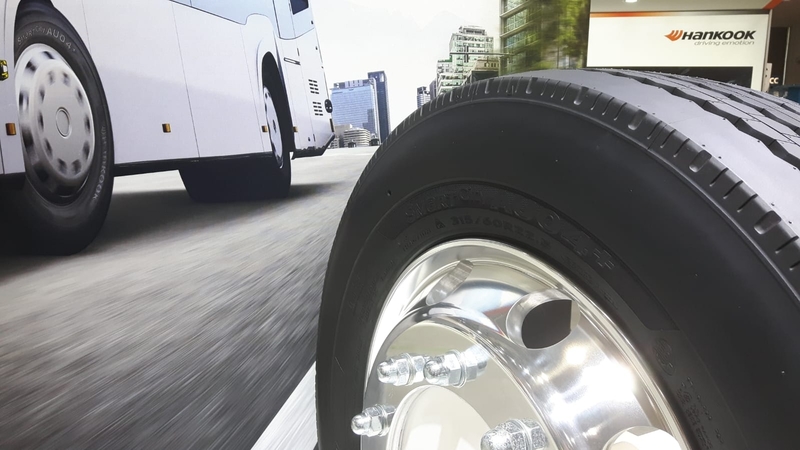 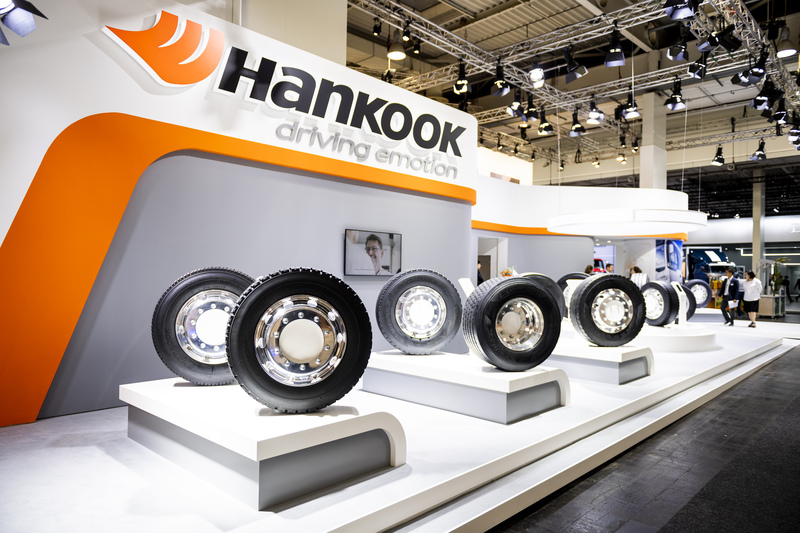 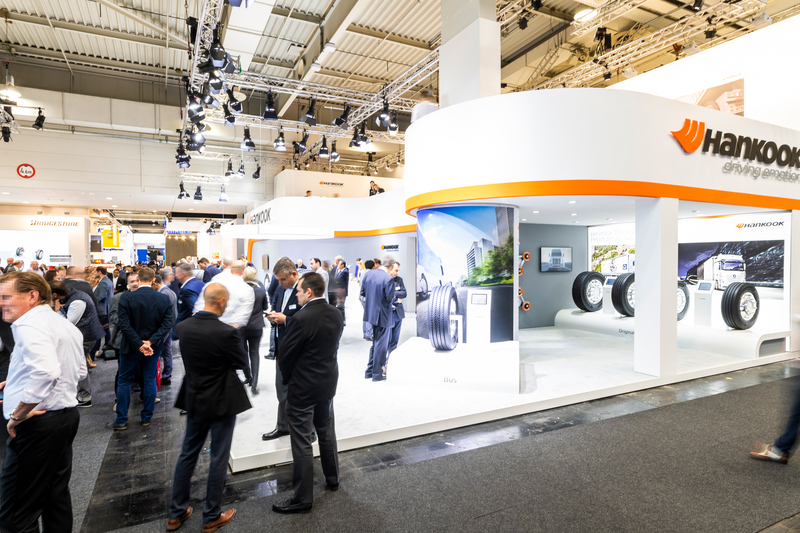 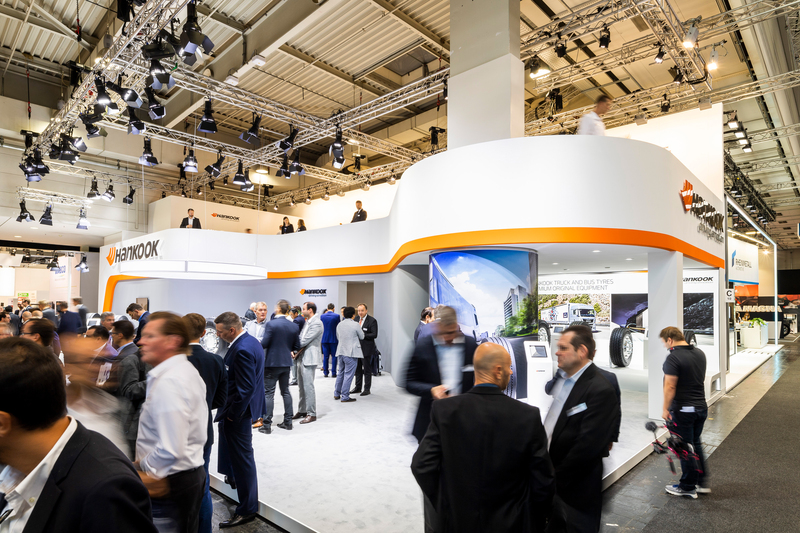 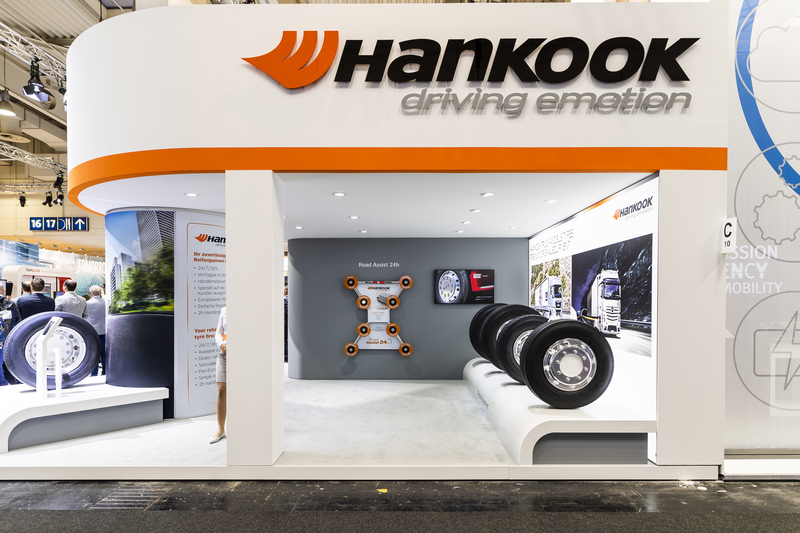 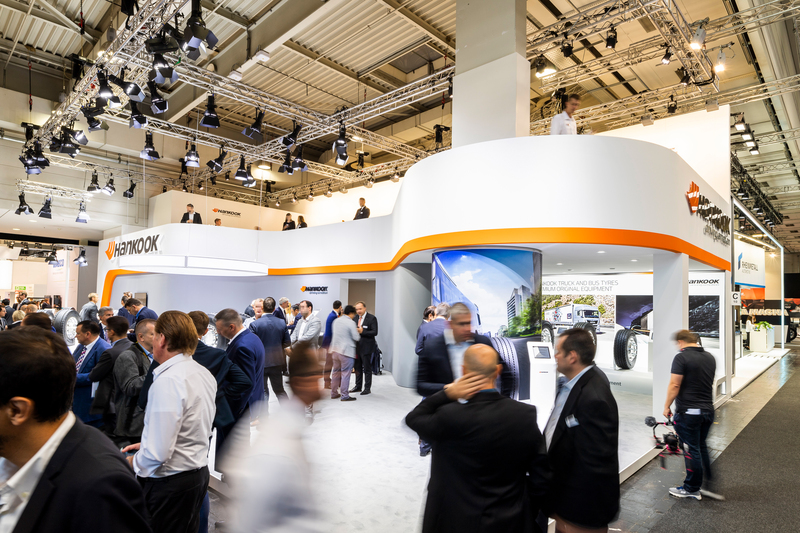 Hankook is presenting the SmartCity AU04+, its first tyre specification for electric buses. 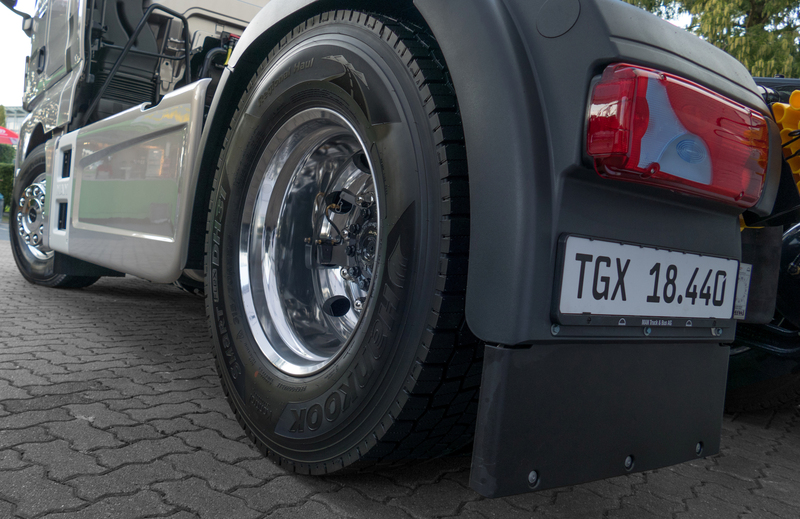 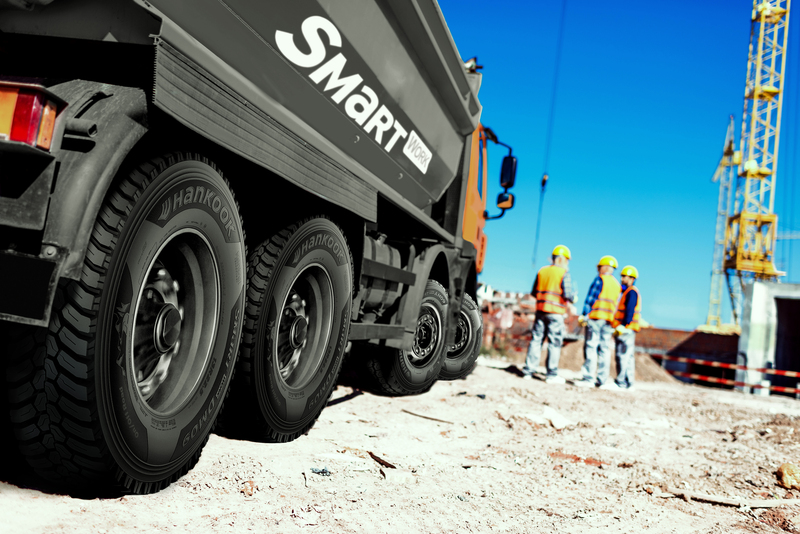 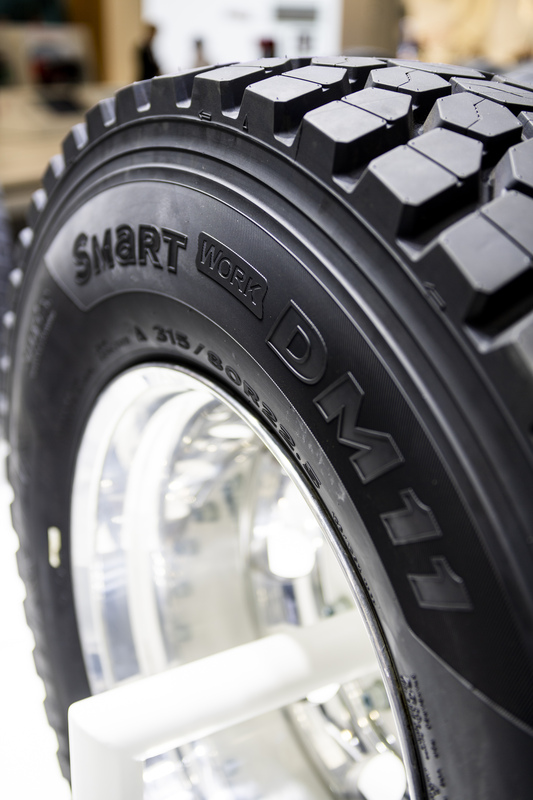 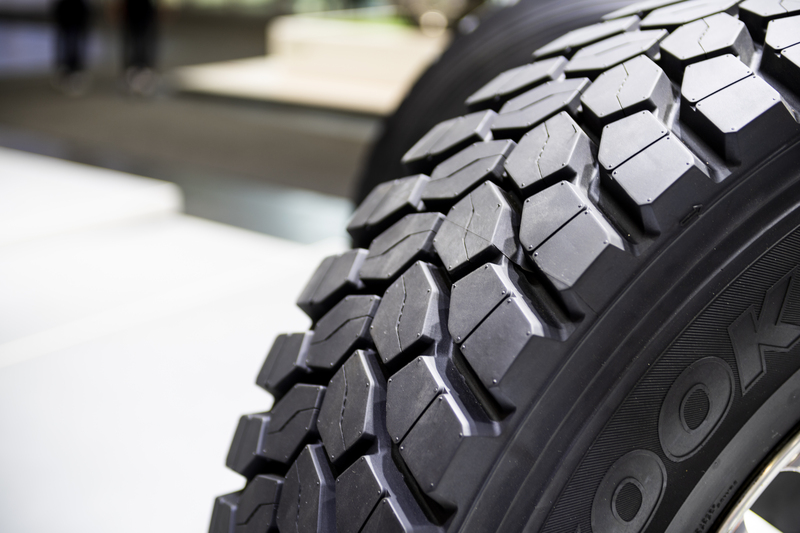 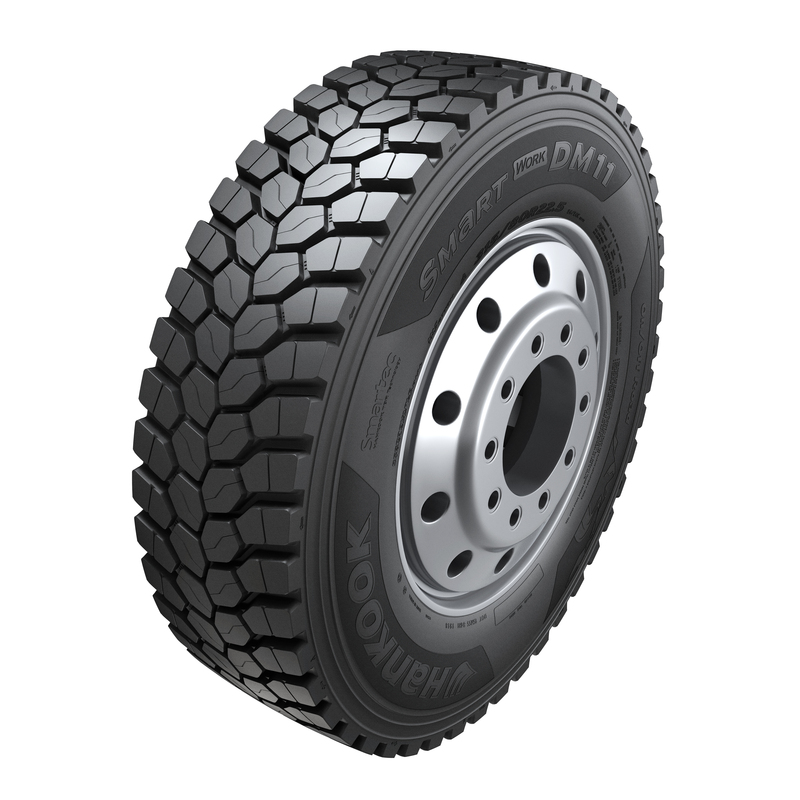 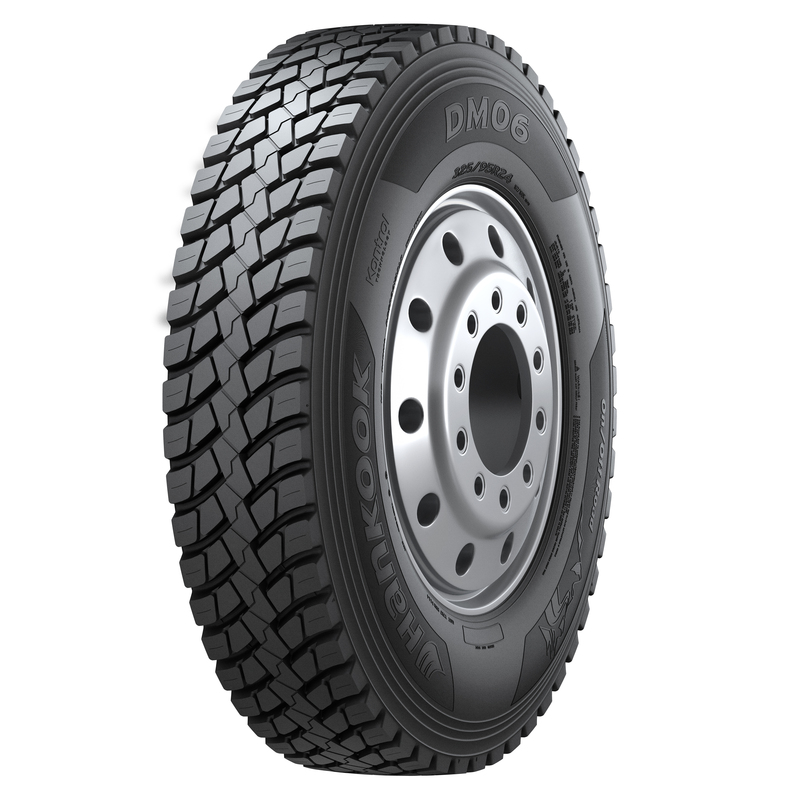 The new treads in the Hankook SmartWork line, AM11, DM11 and TM11, have been specifically developed for construction site vehicles used for the supply and removal of raw materials, gravel, waste or similar to or from construction sites and thus cover most of their miles on public roads. 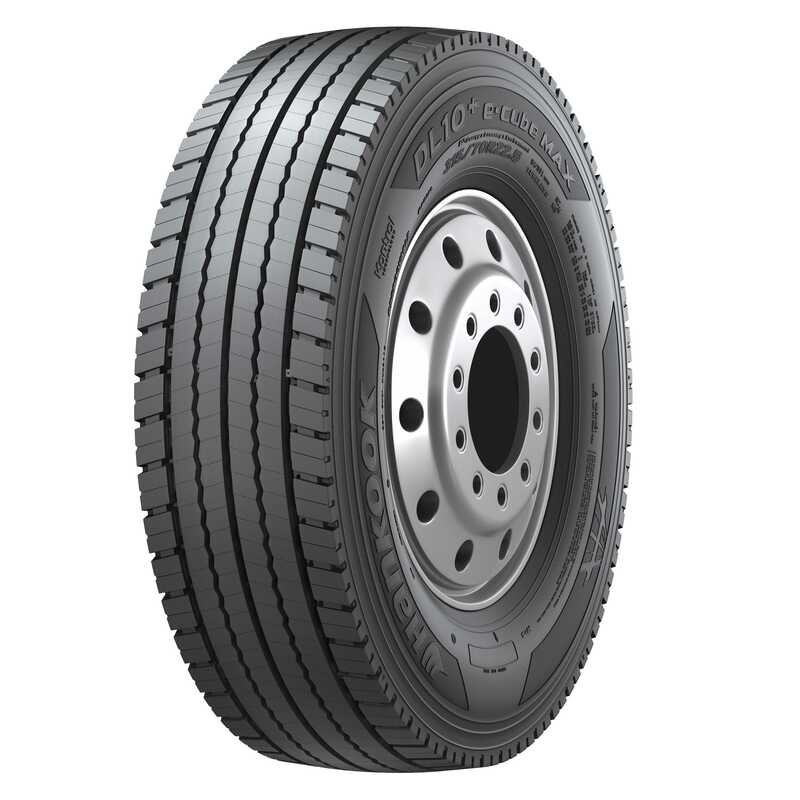 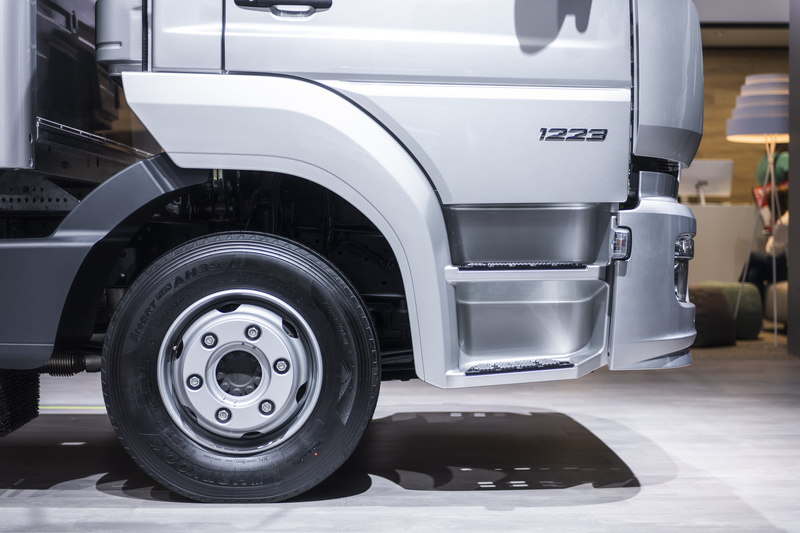 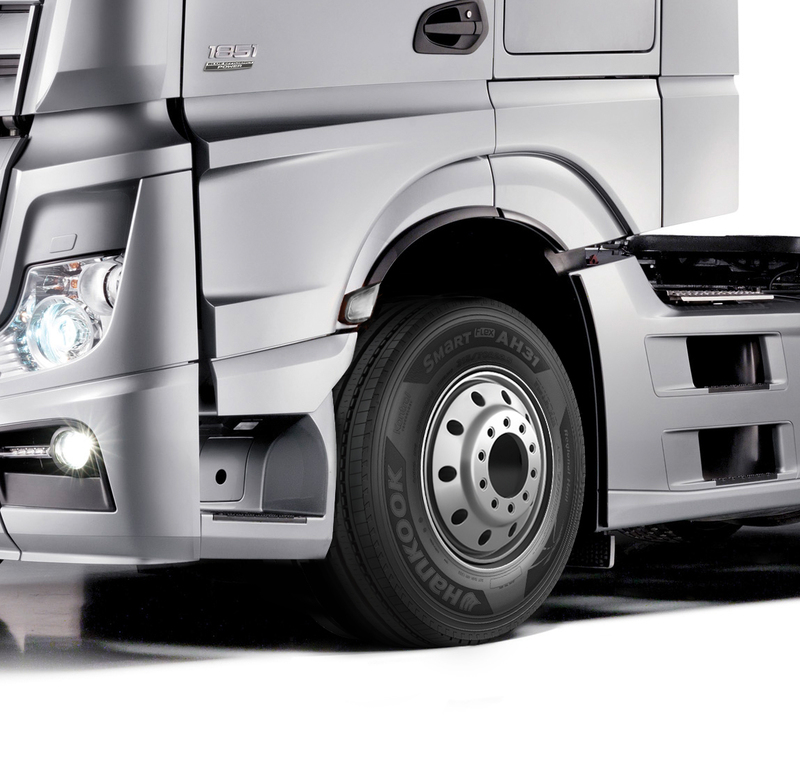 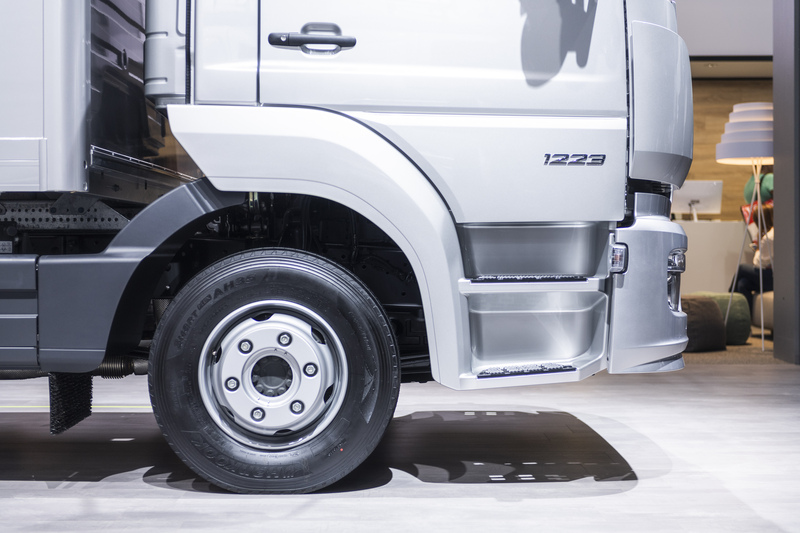 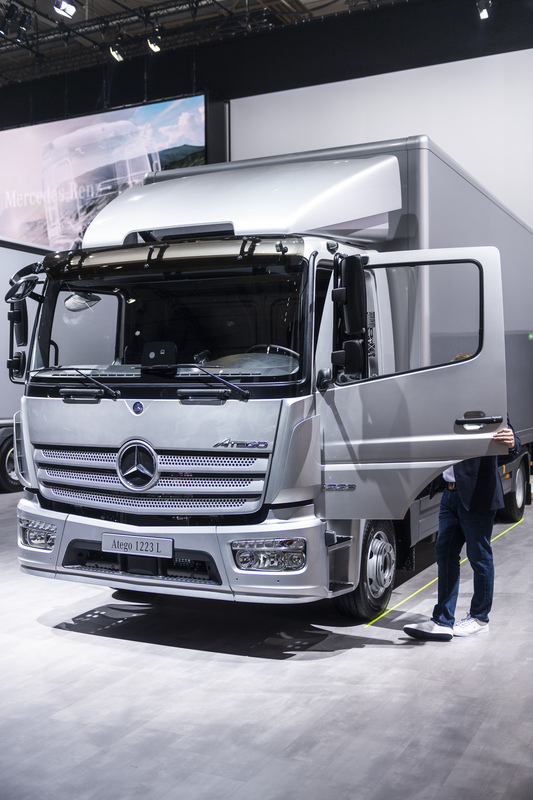 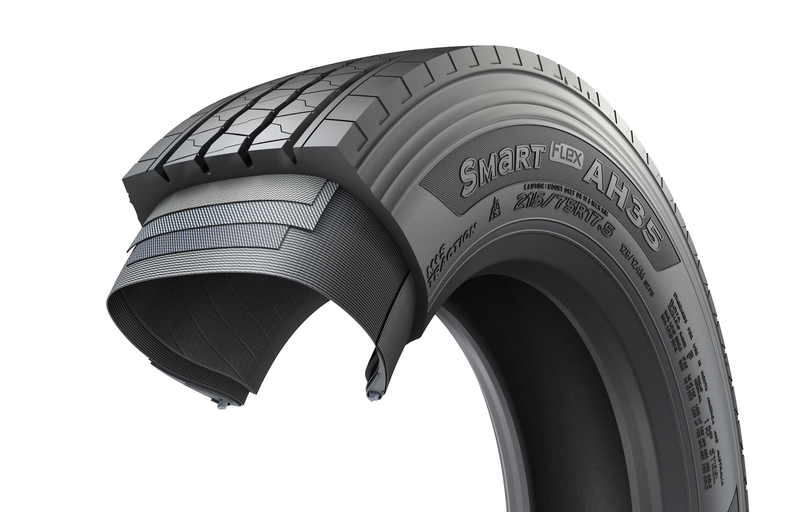 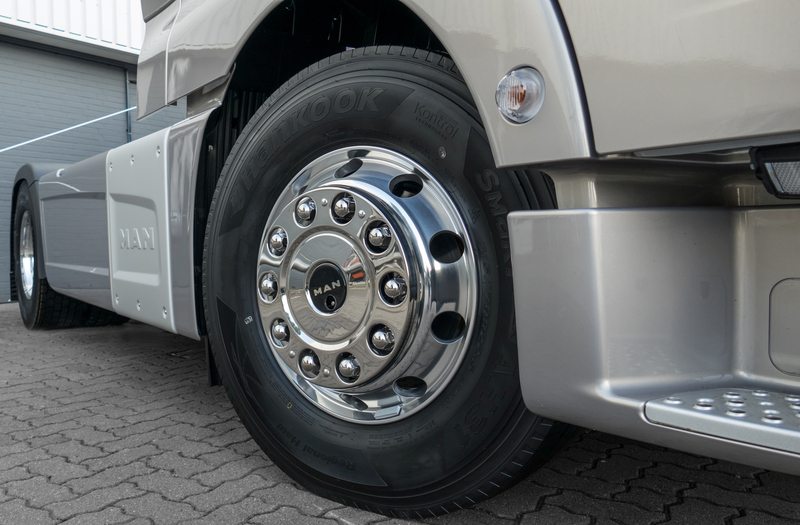 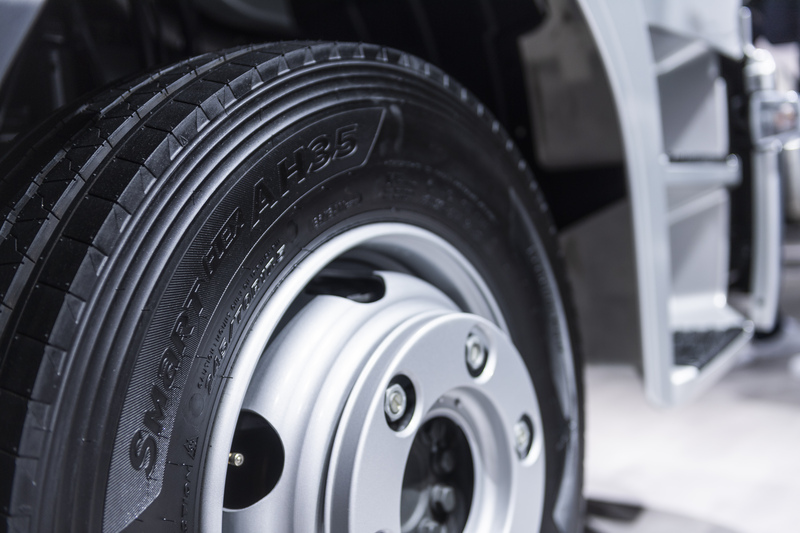 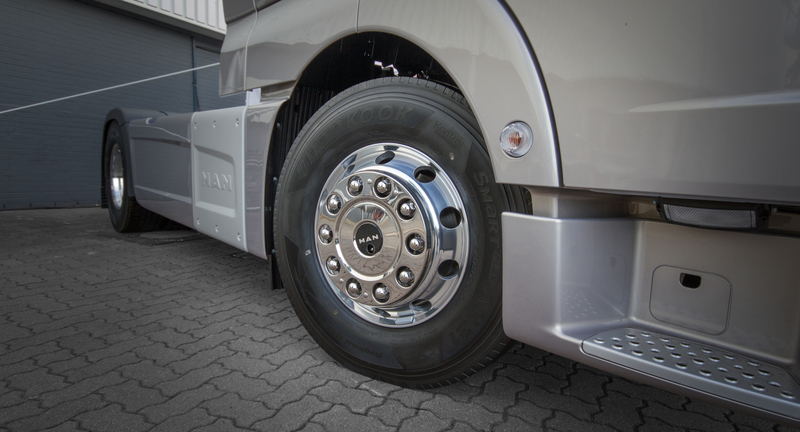 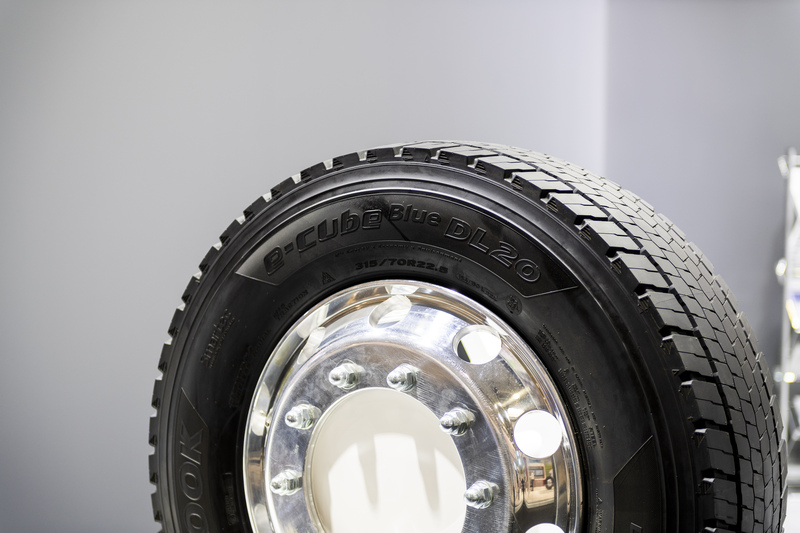 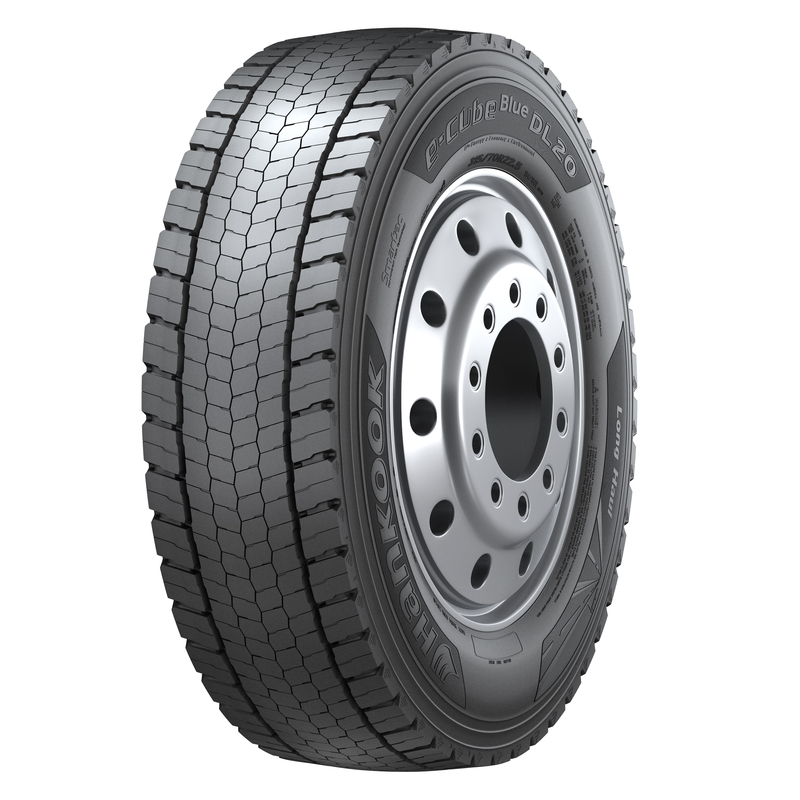 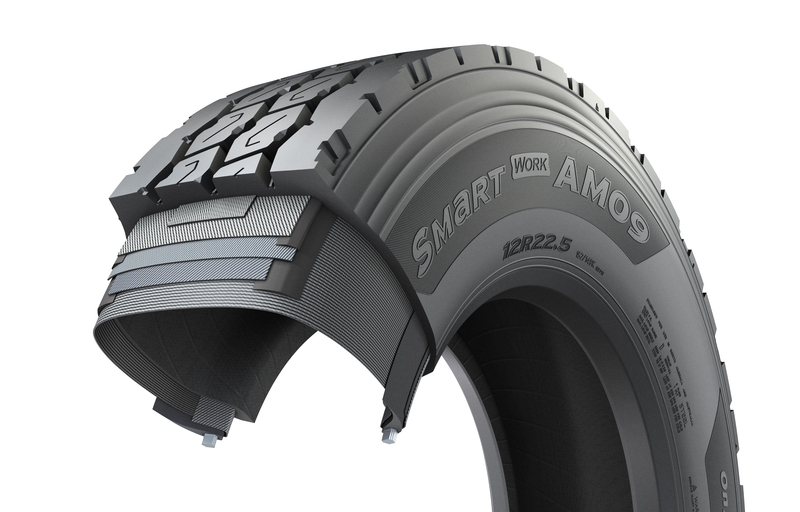 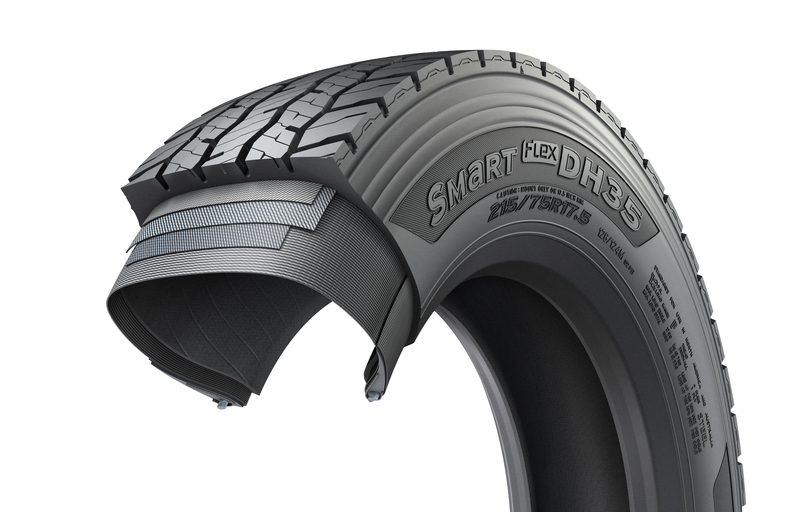 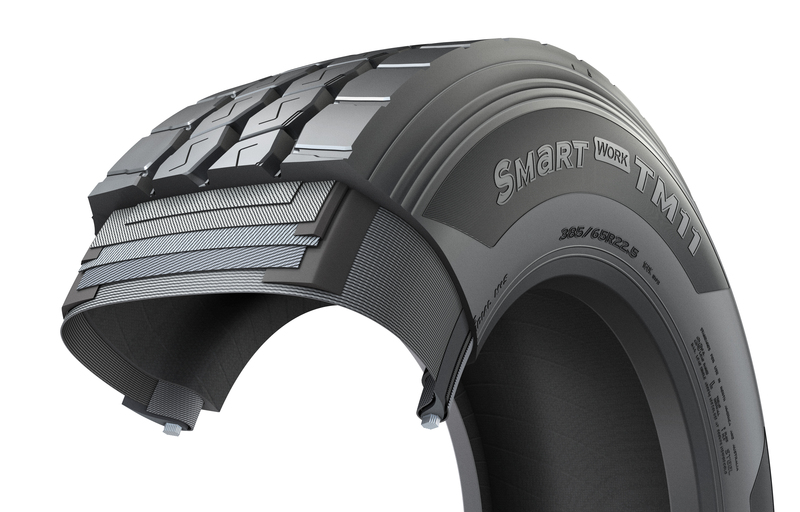 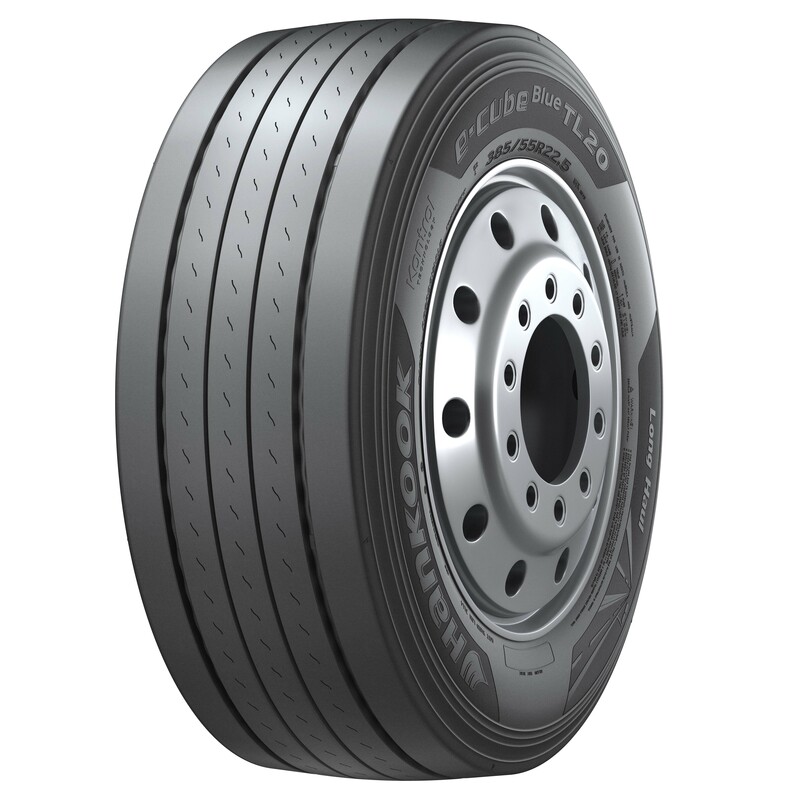 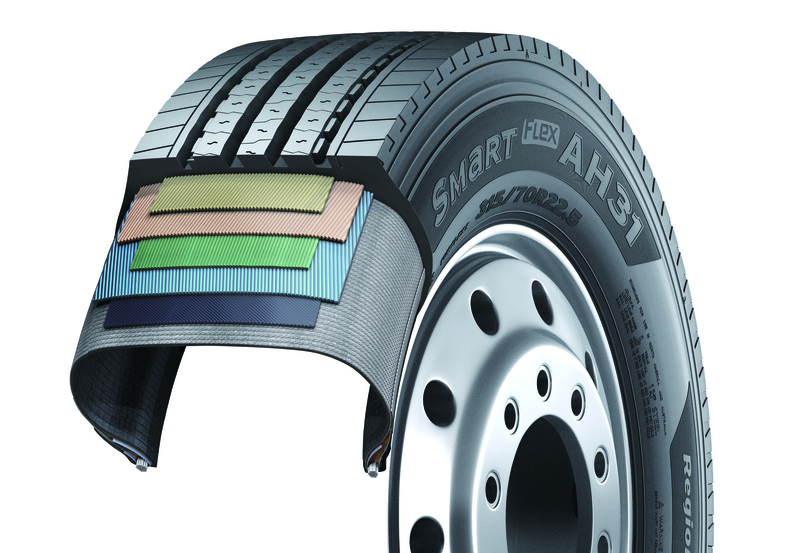 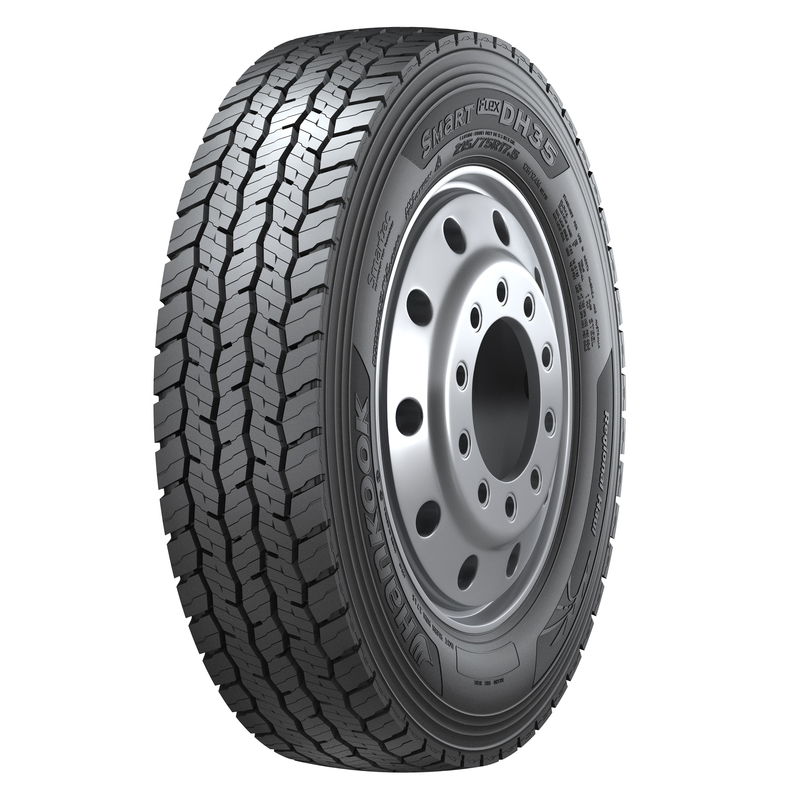 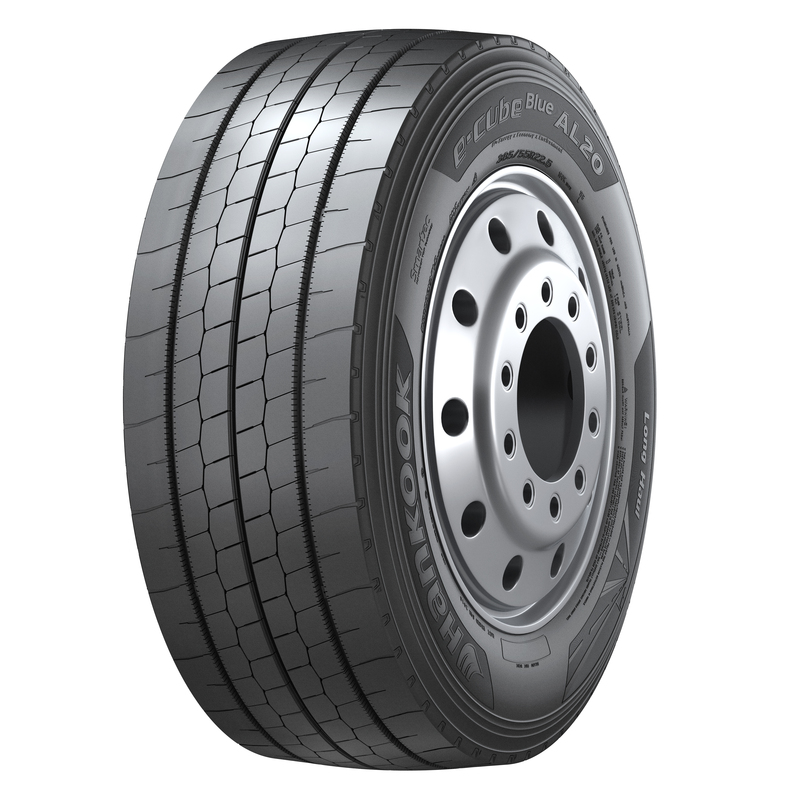 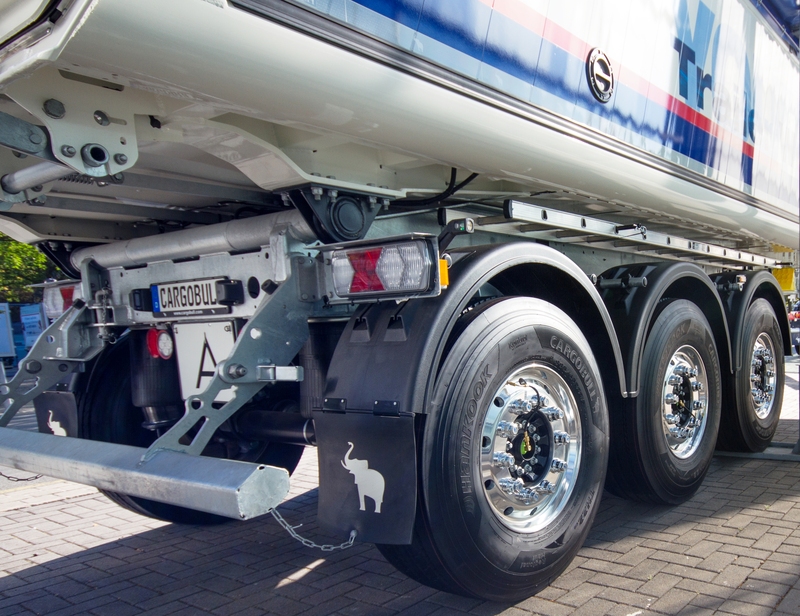 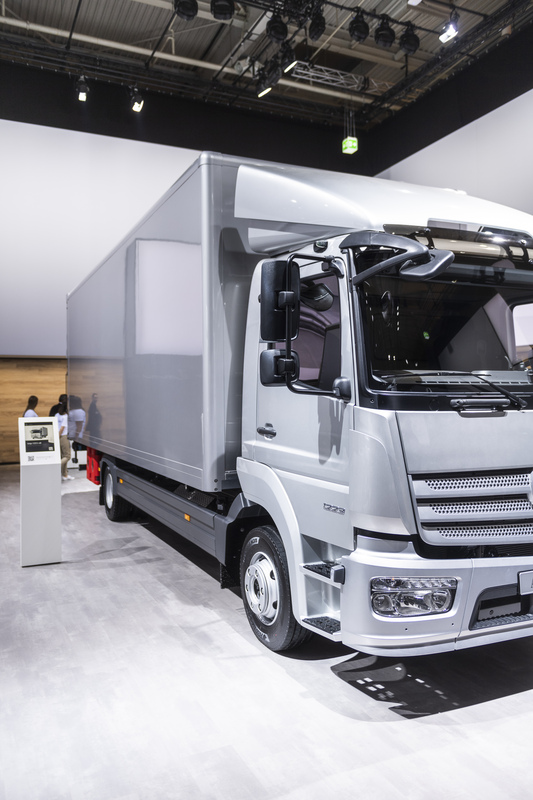 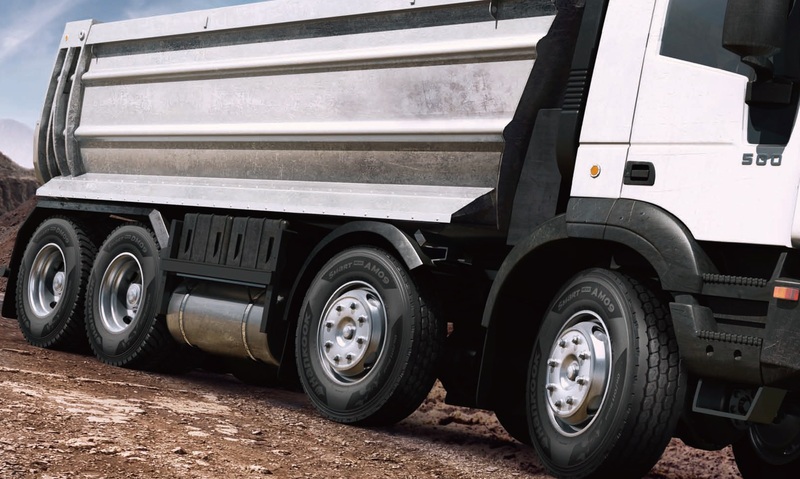 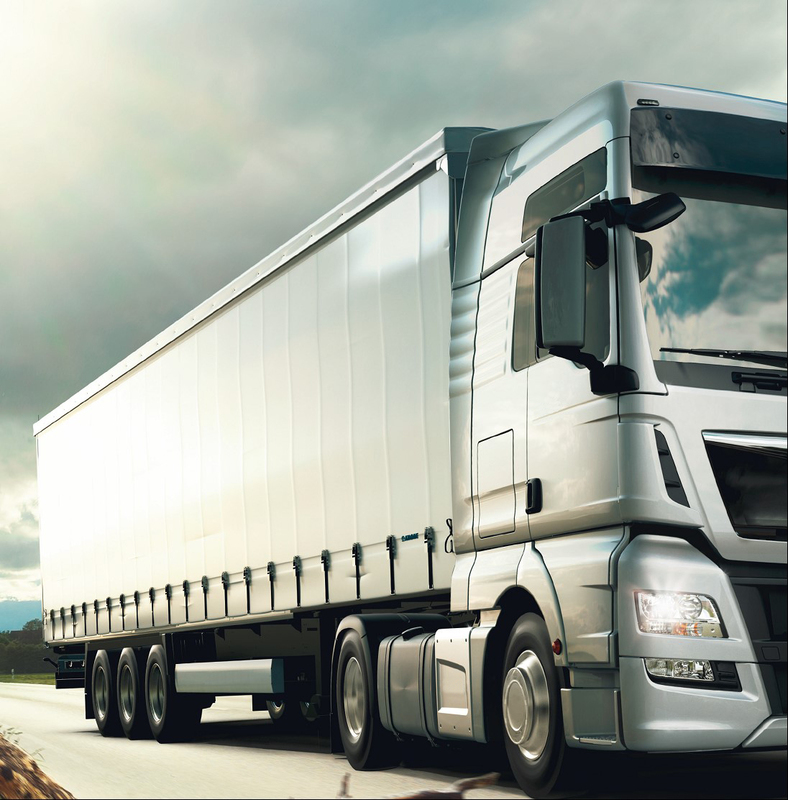 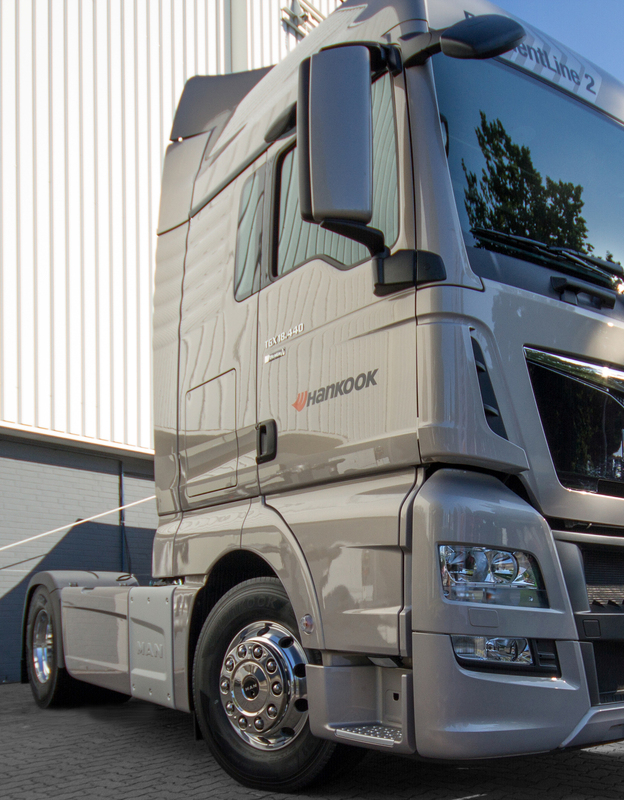 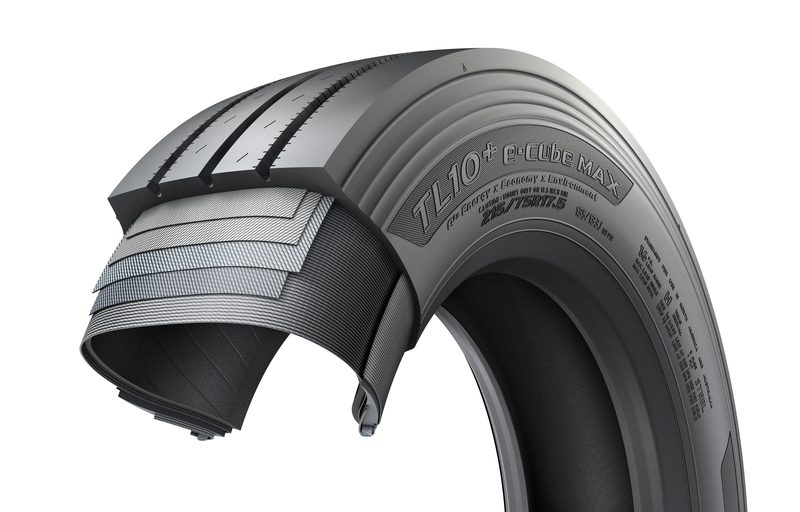 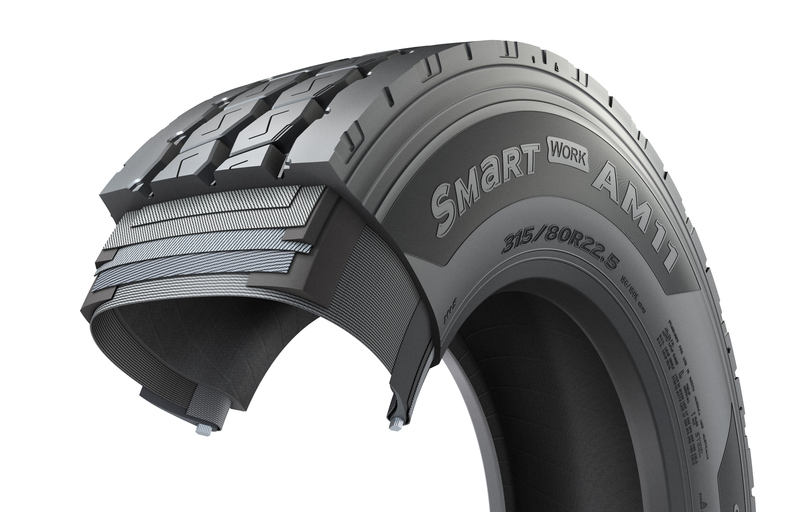 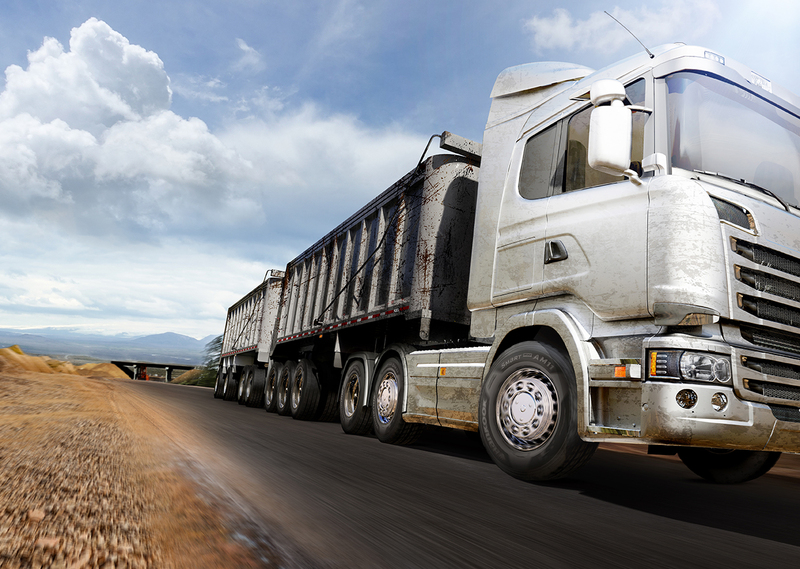 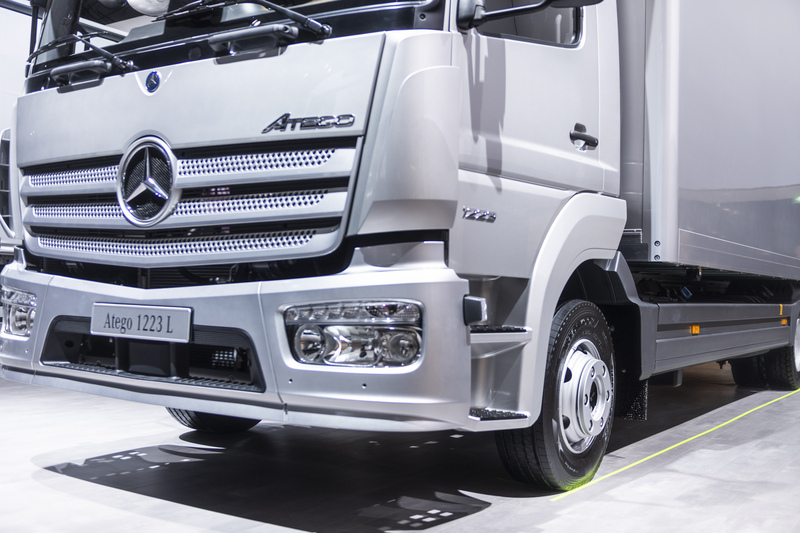 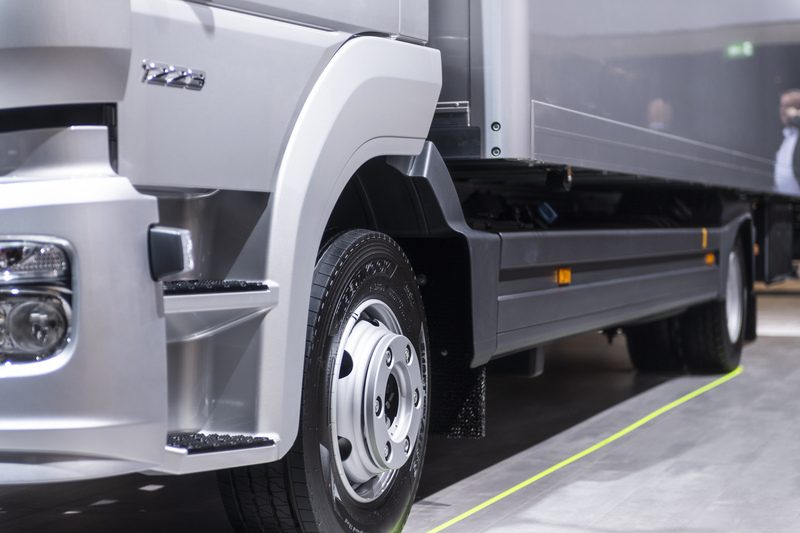 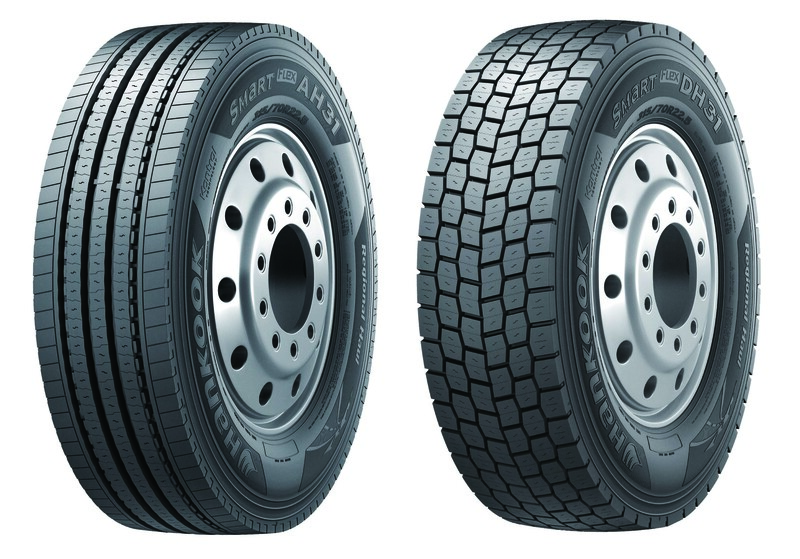 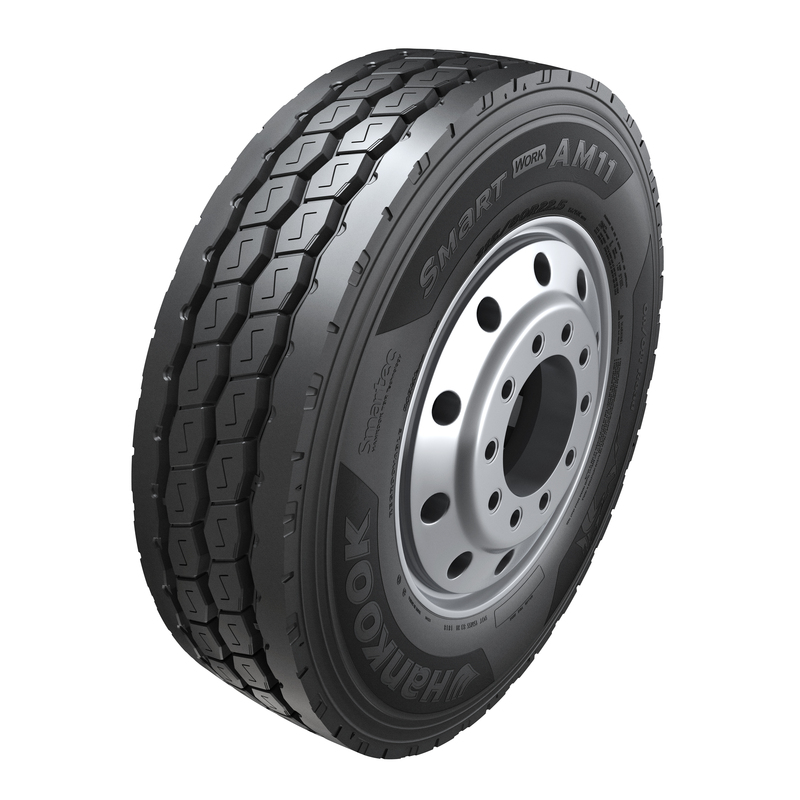 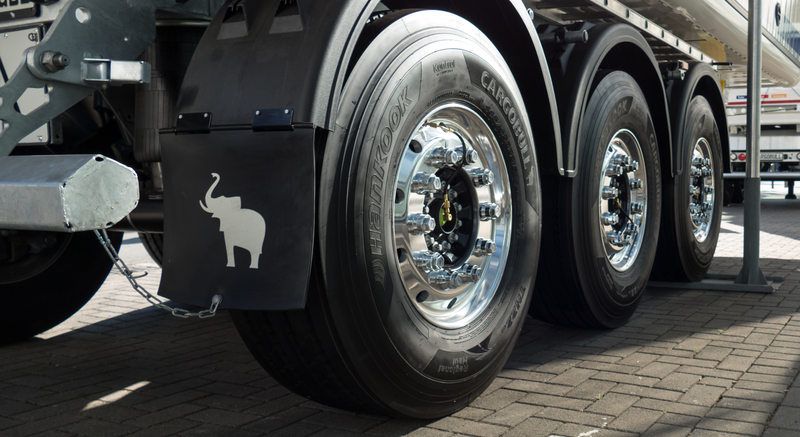 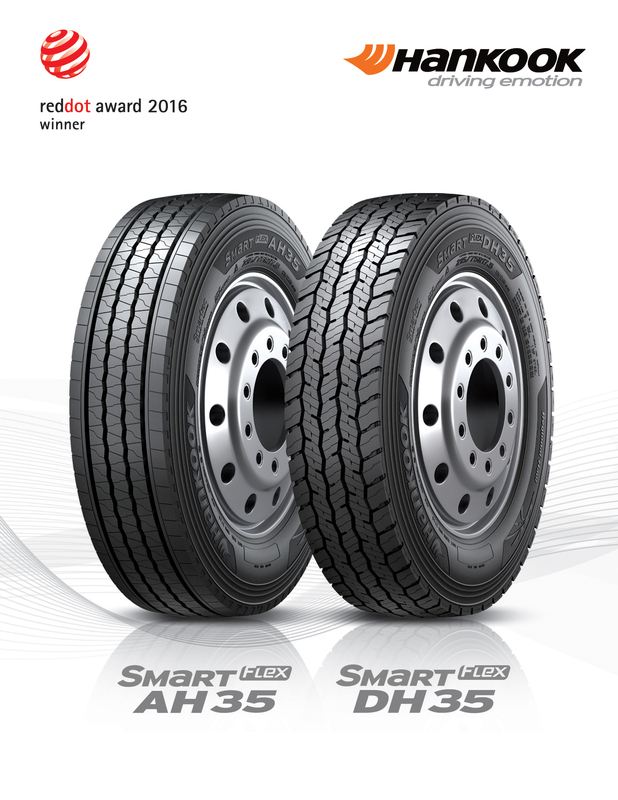 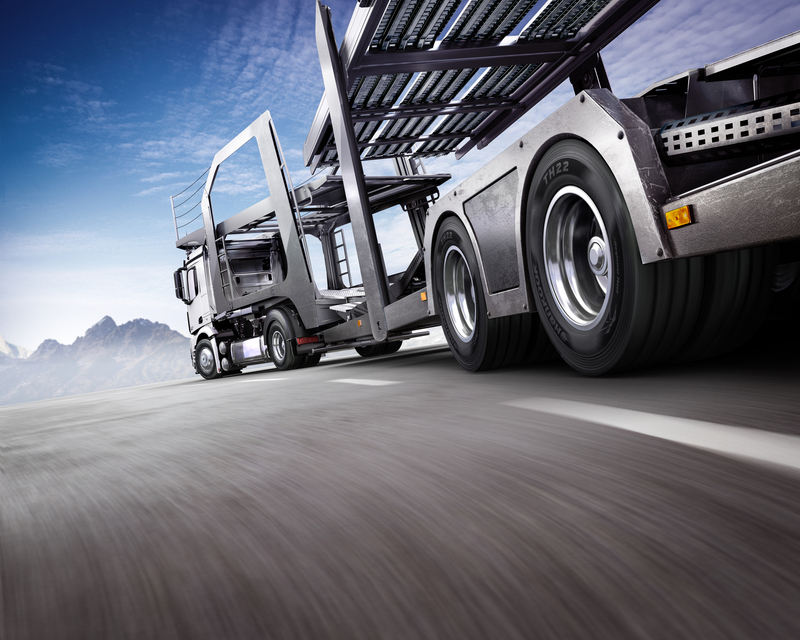 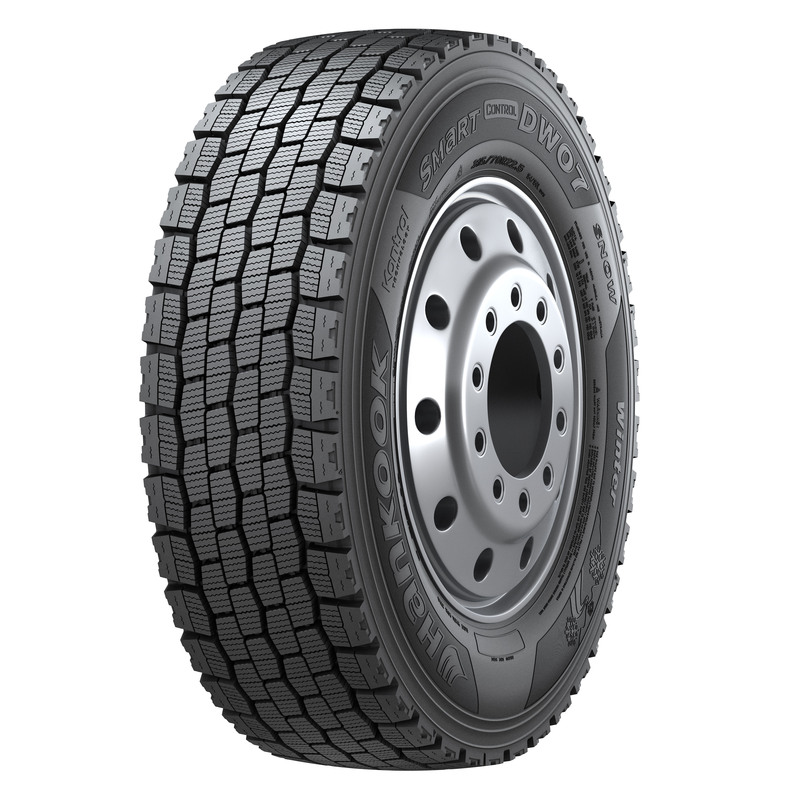 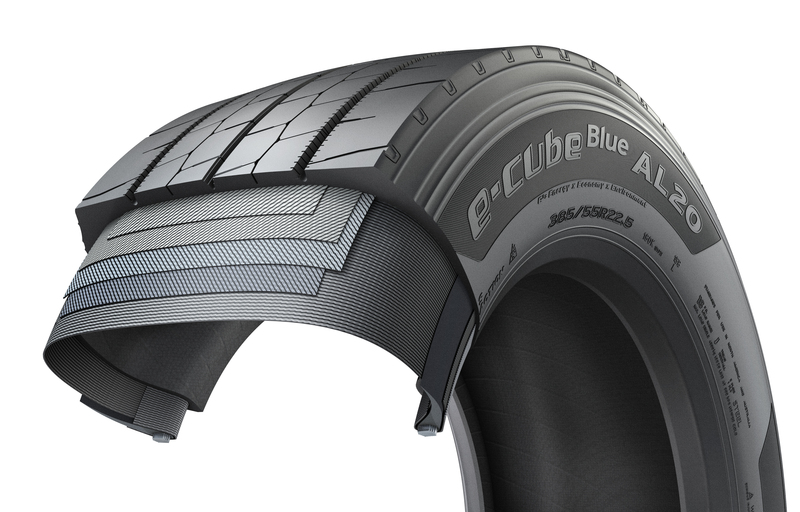 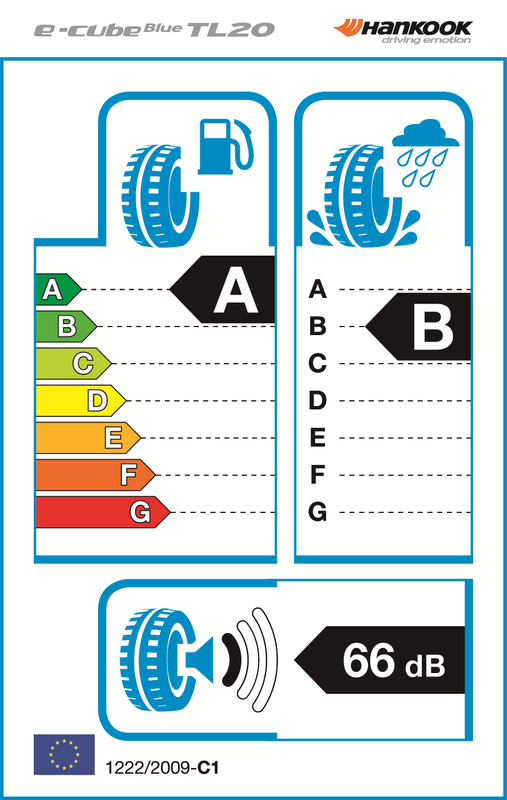 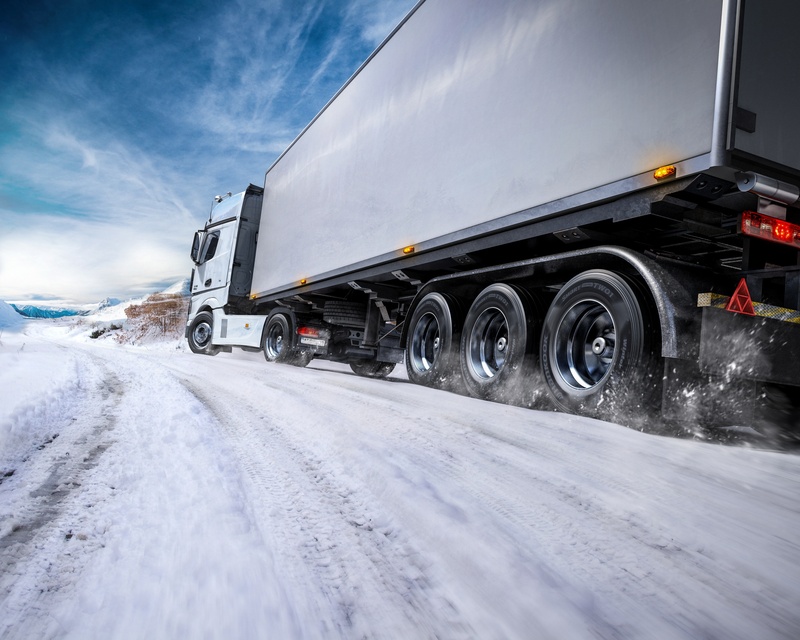 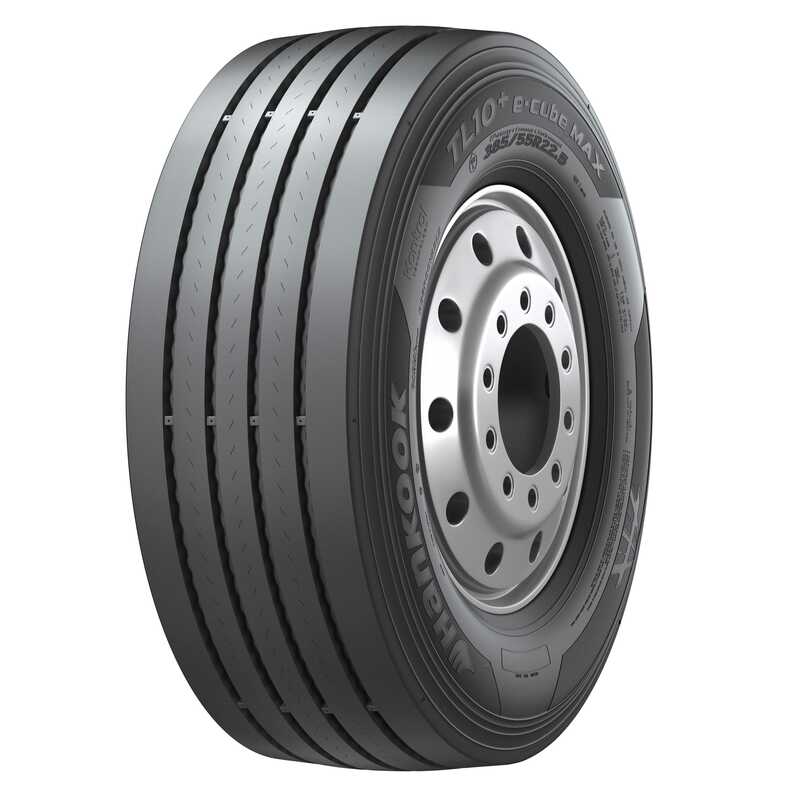 The SmartFlex AH31 is an all-season TBR tyre well-suited for variable road conditions, providing even wear and long mileage performance with significantly lower rolling resistance.